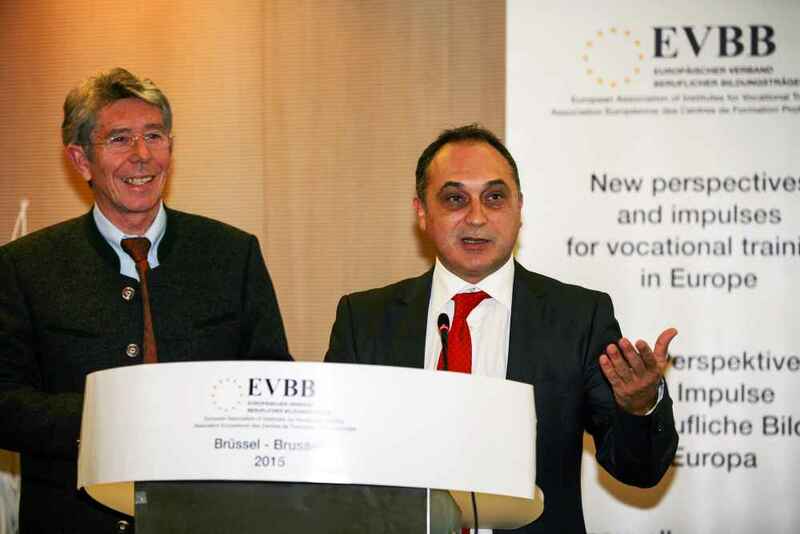 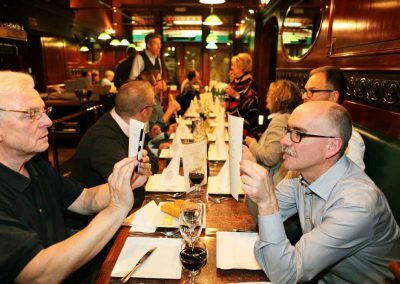 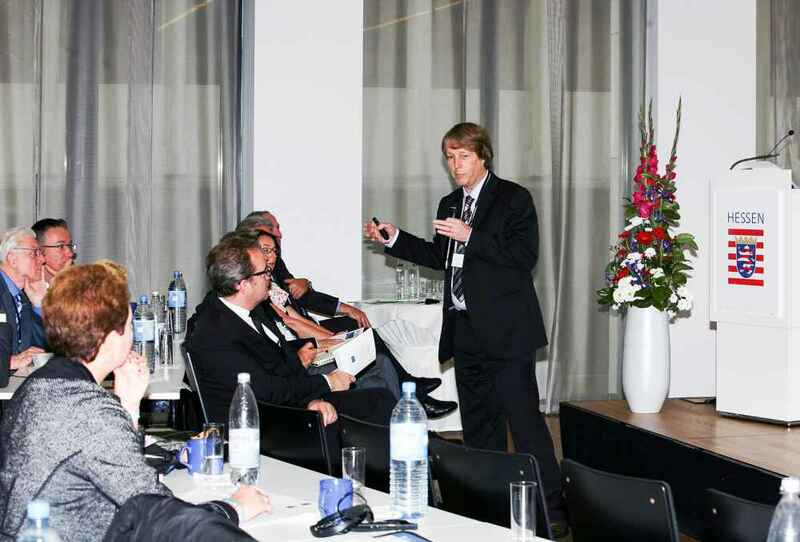 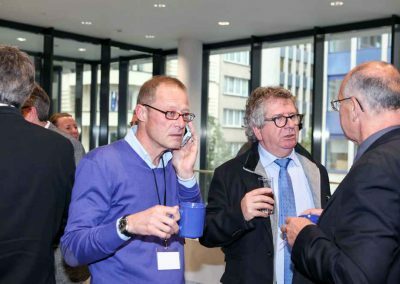 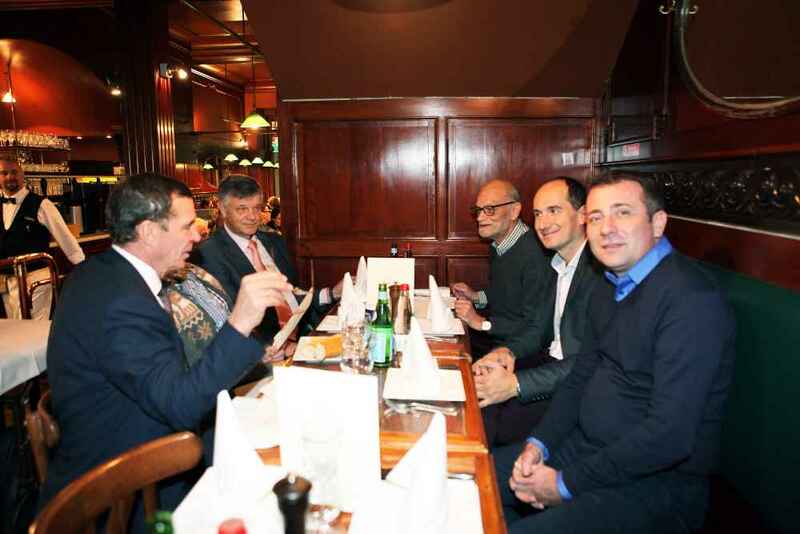 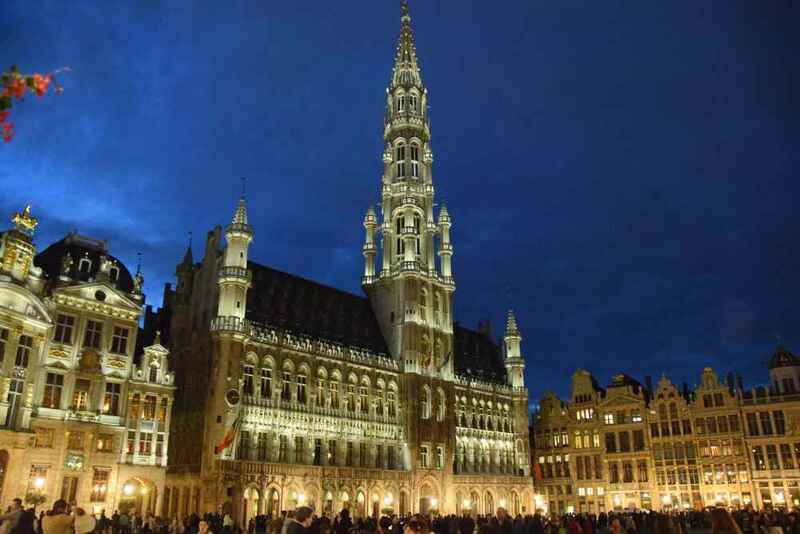 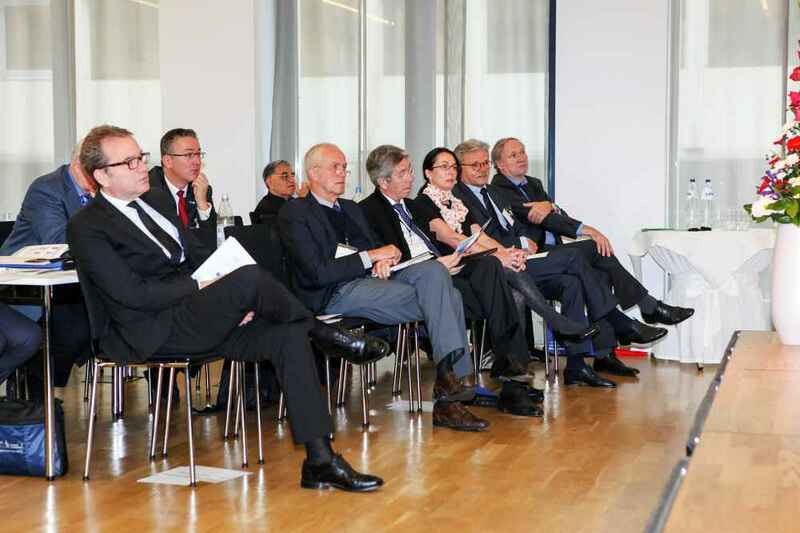 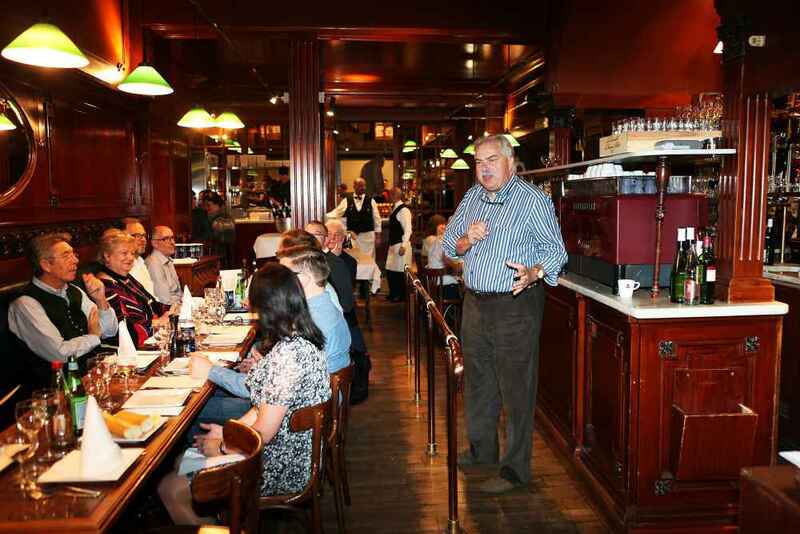 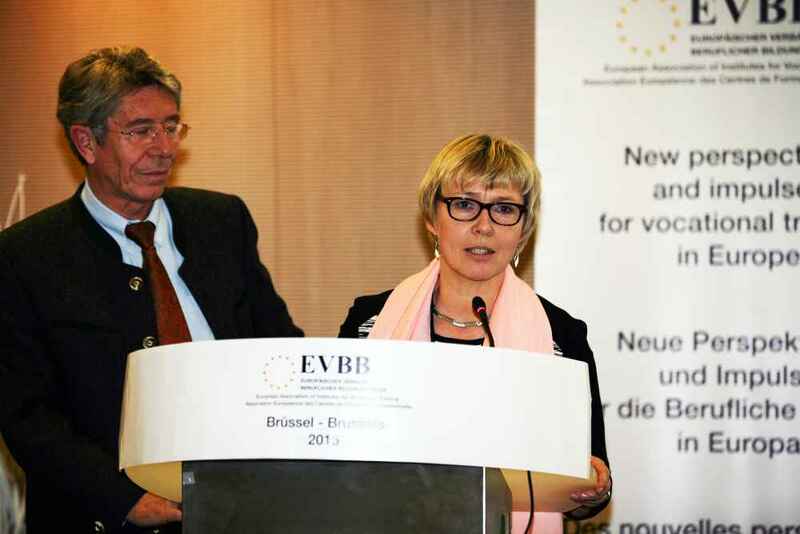 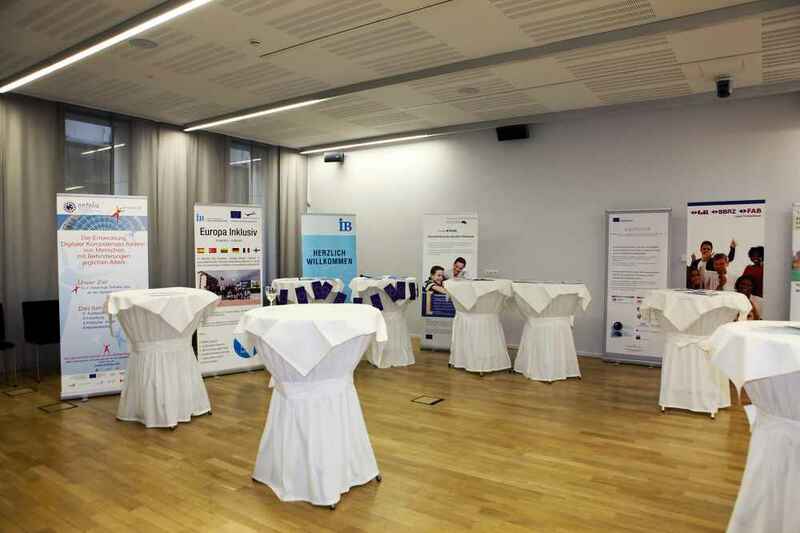 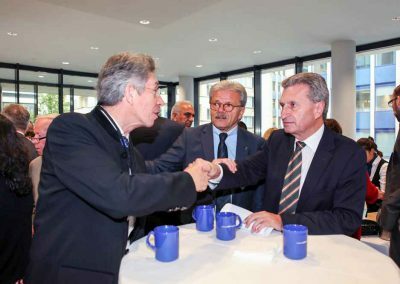 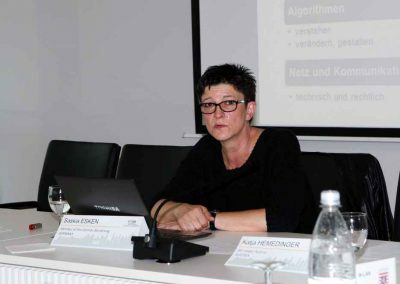 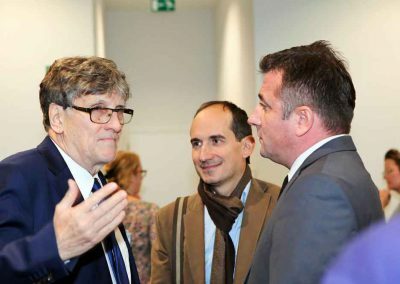 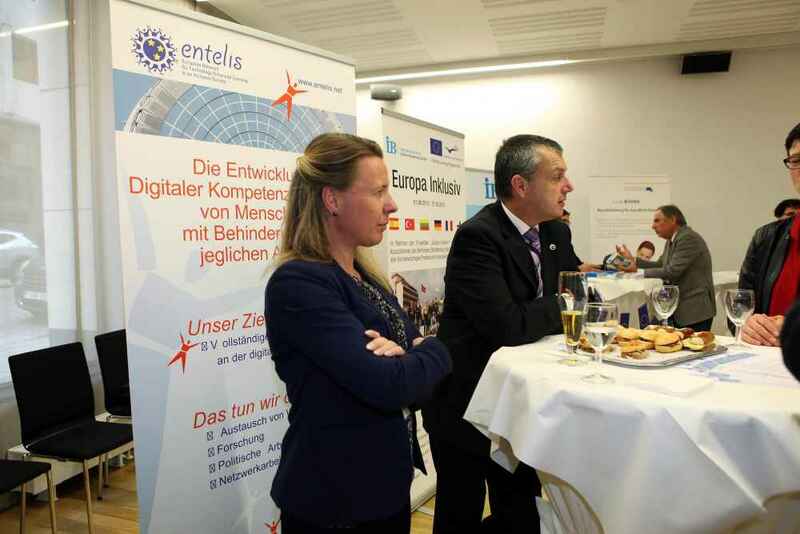 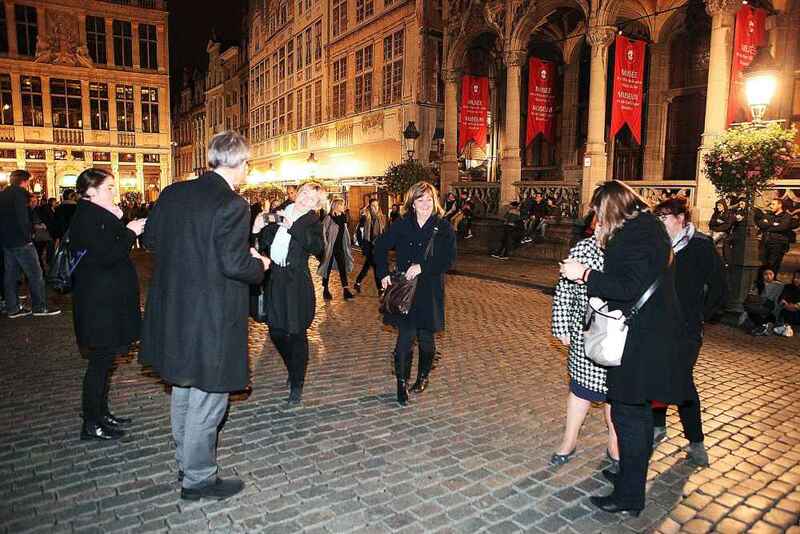 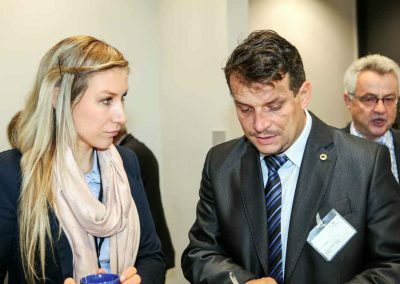 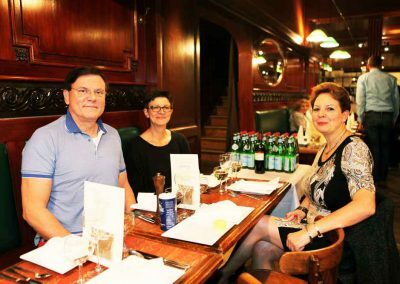 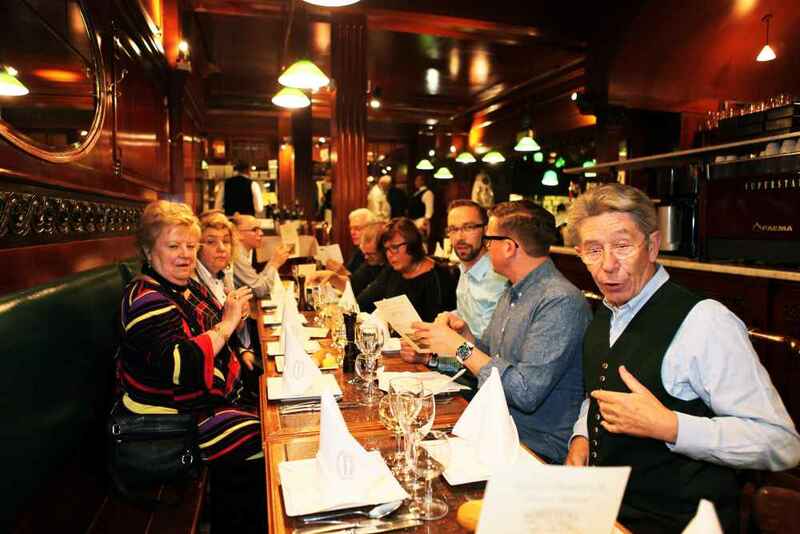 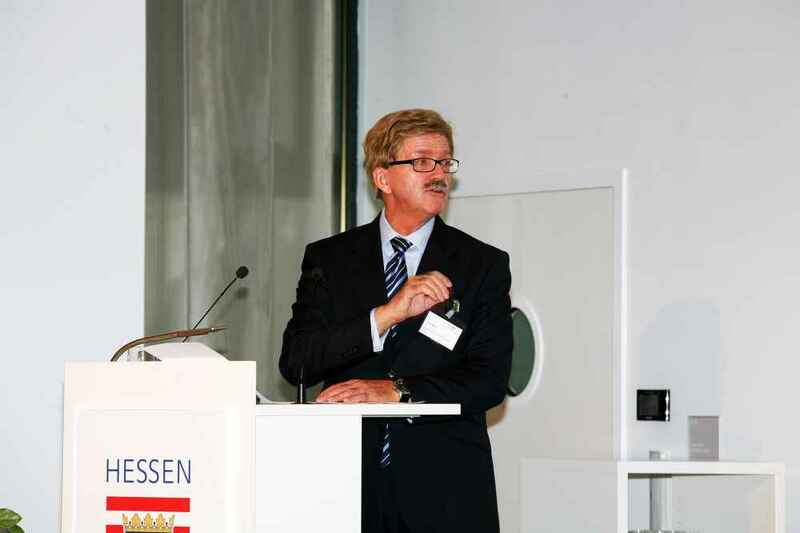 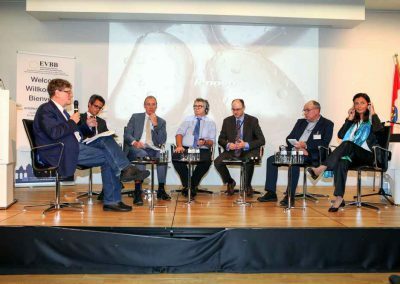 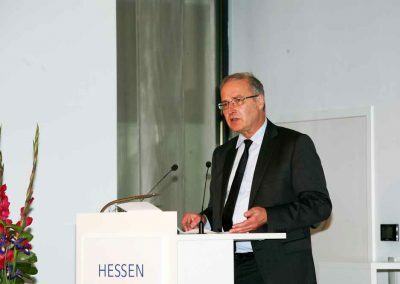 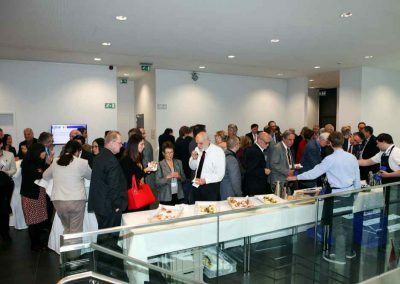 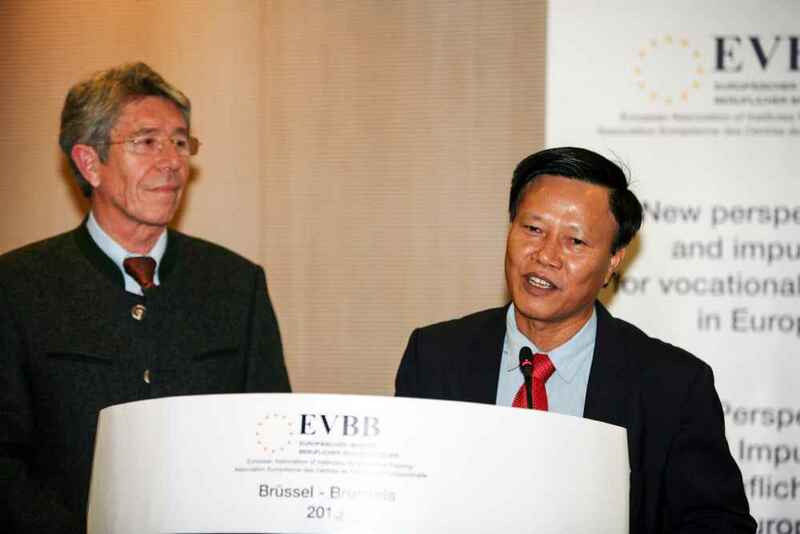 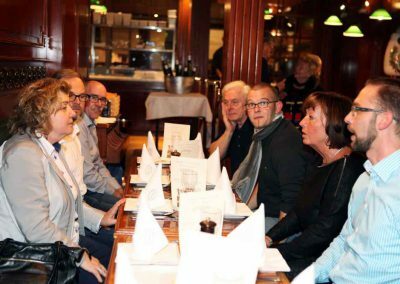 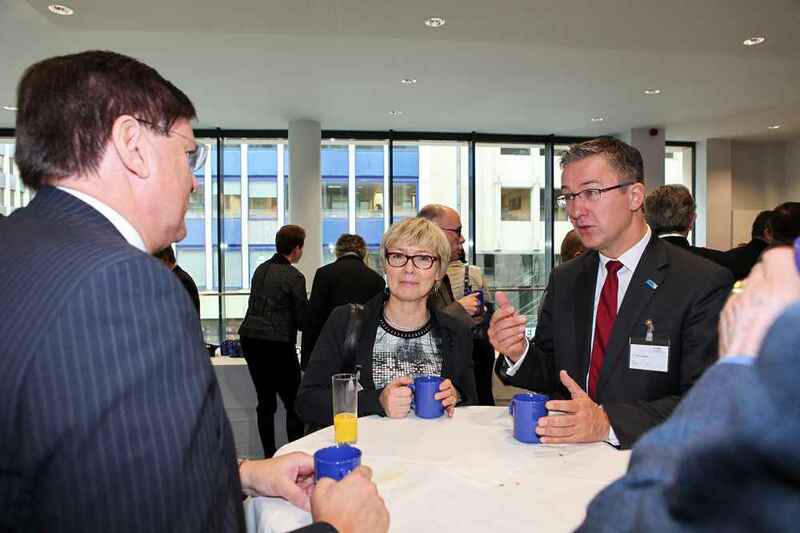 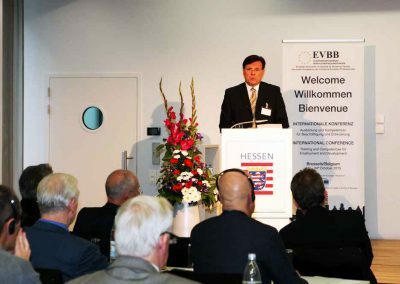 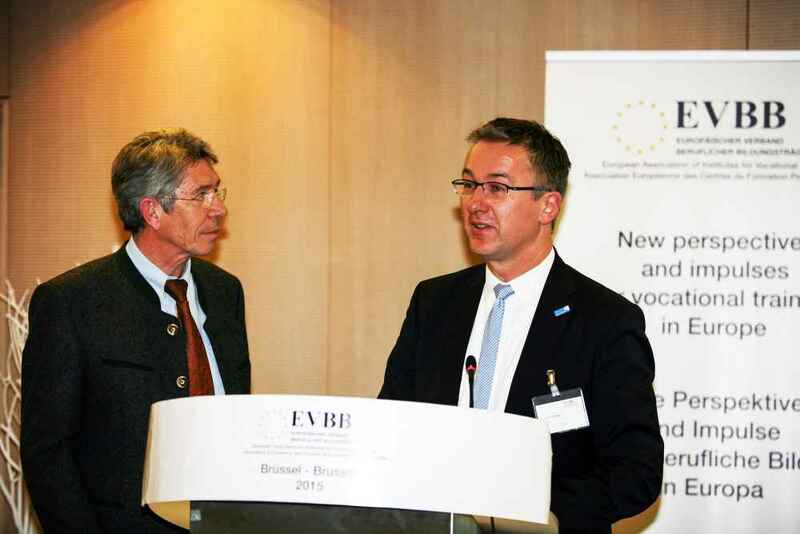 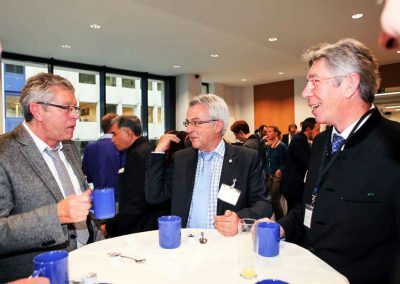 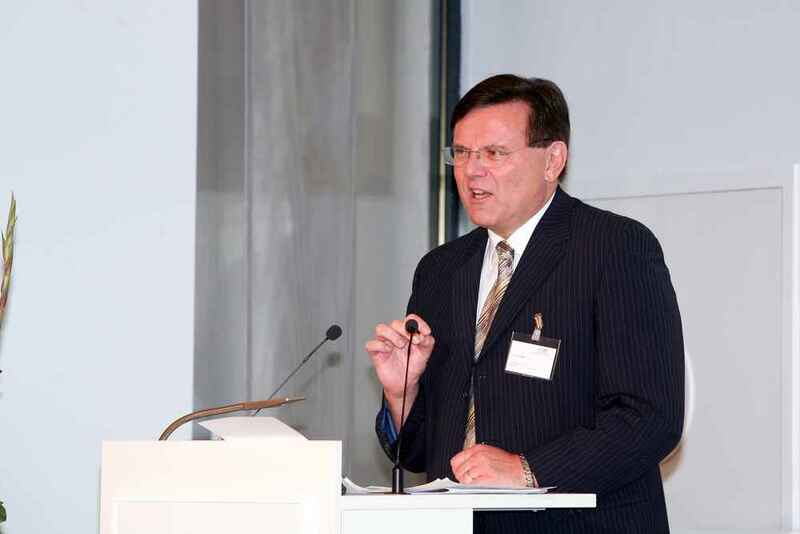 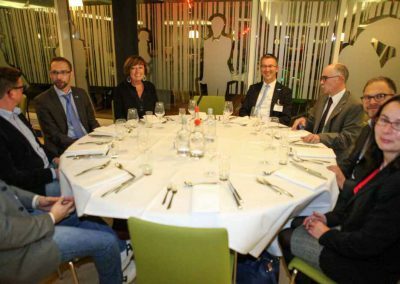 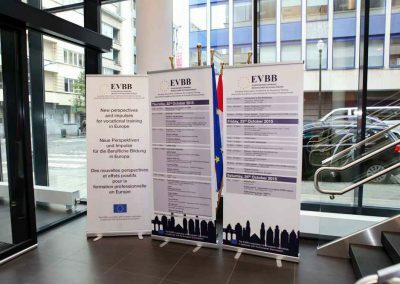 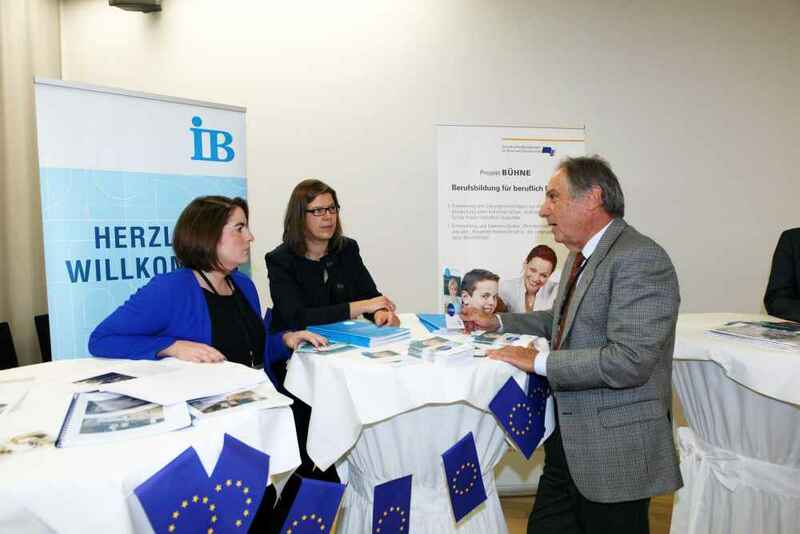 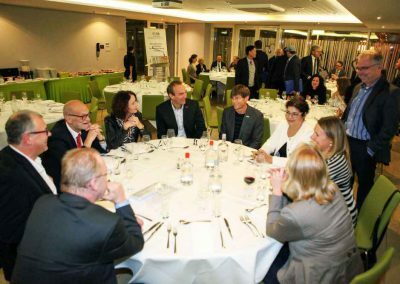 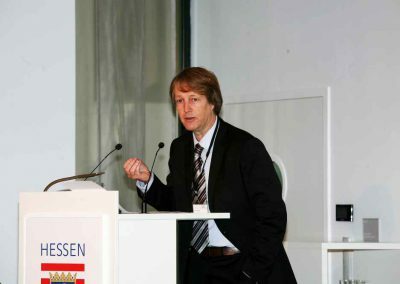 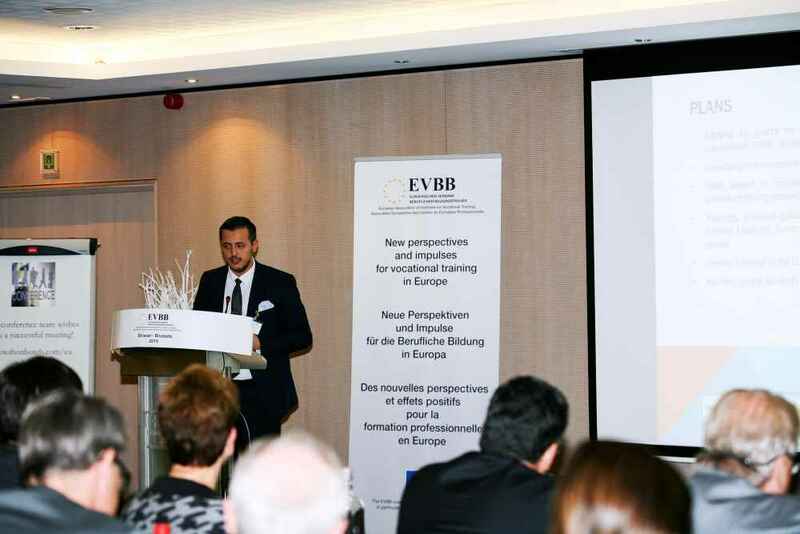 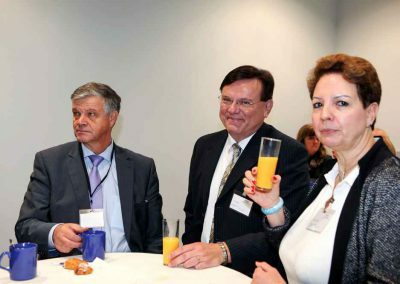 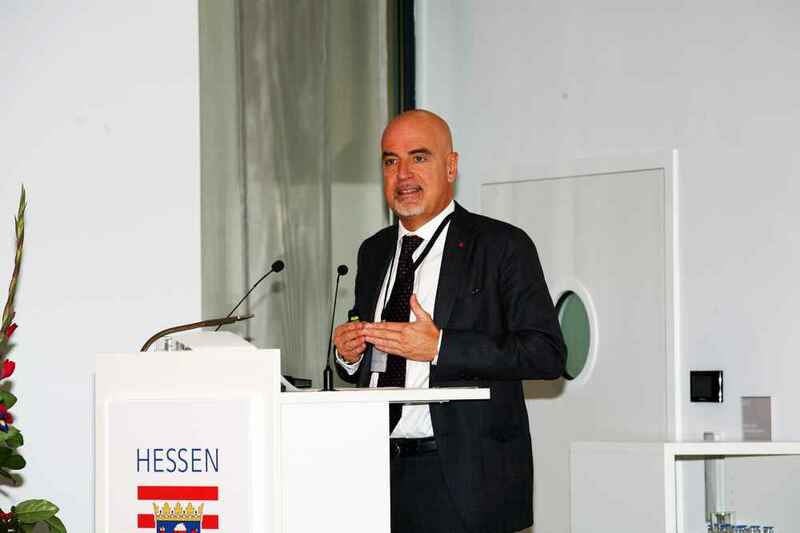 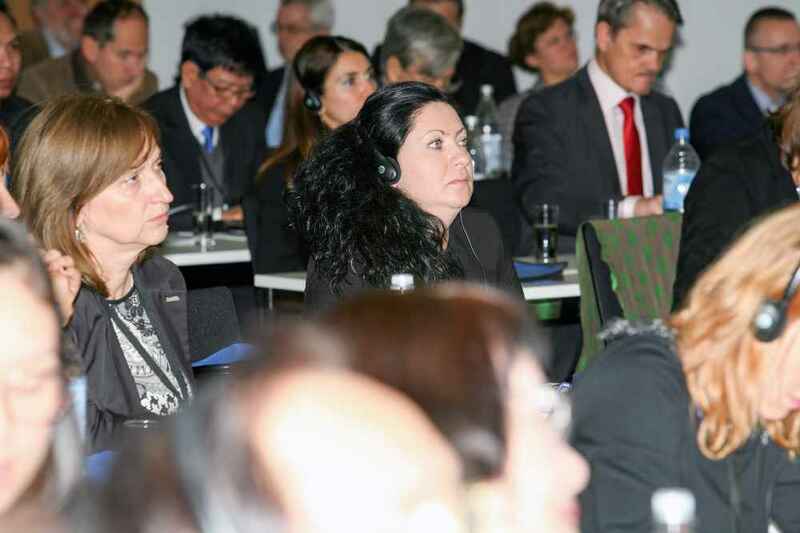 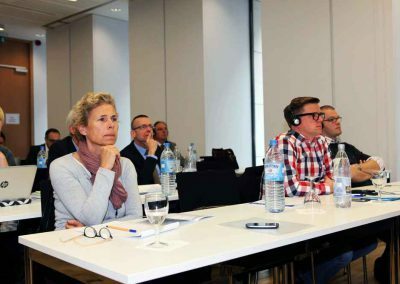 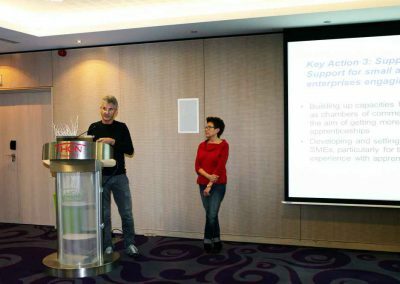 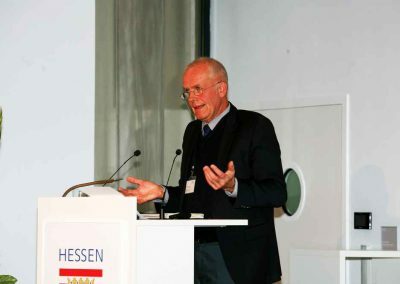 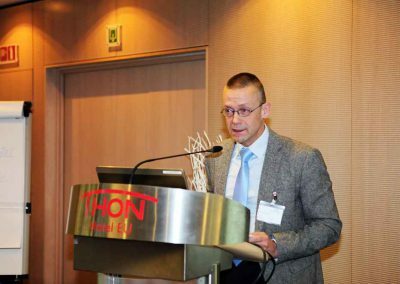 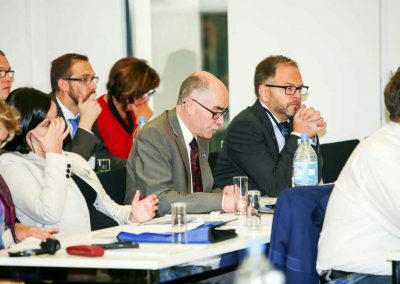 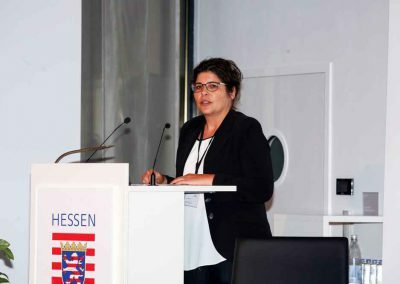 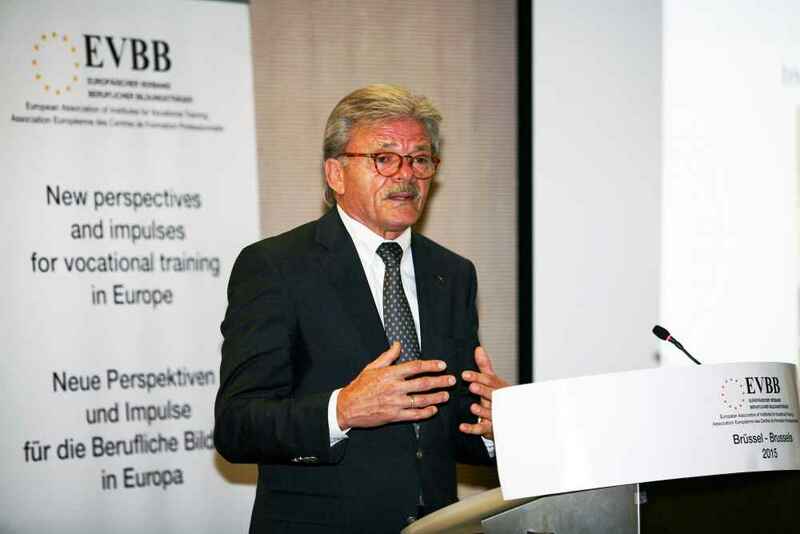 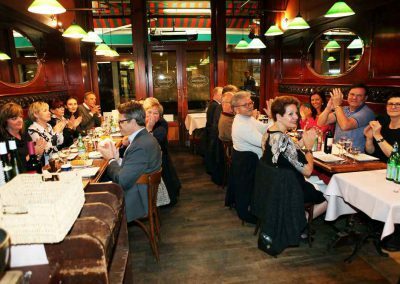 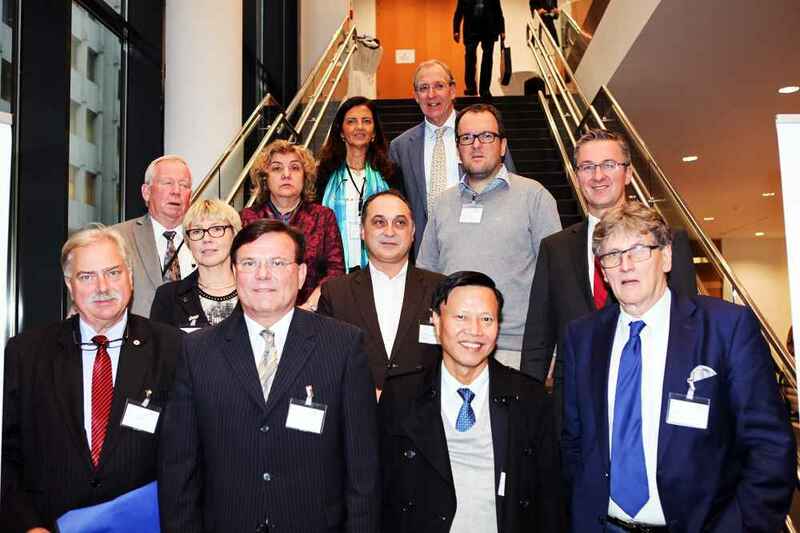 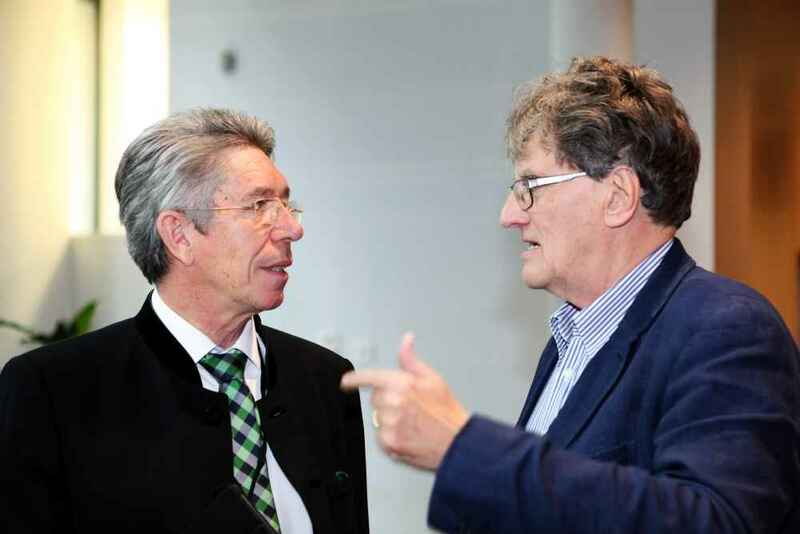 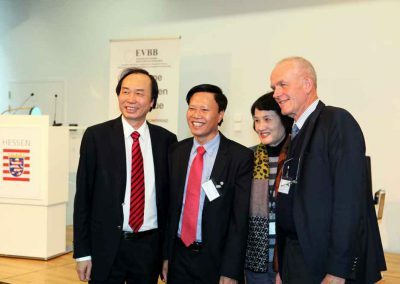 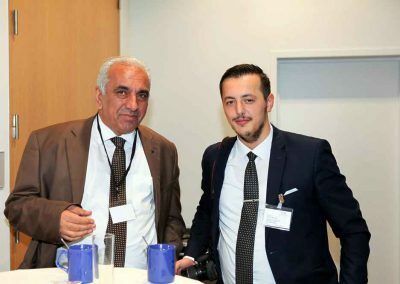 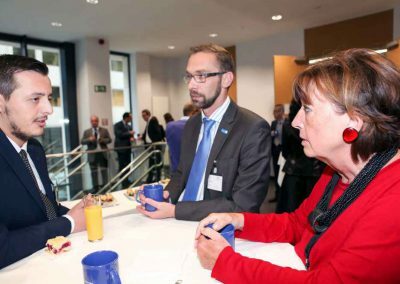 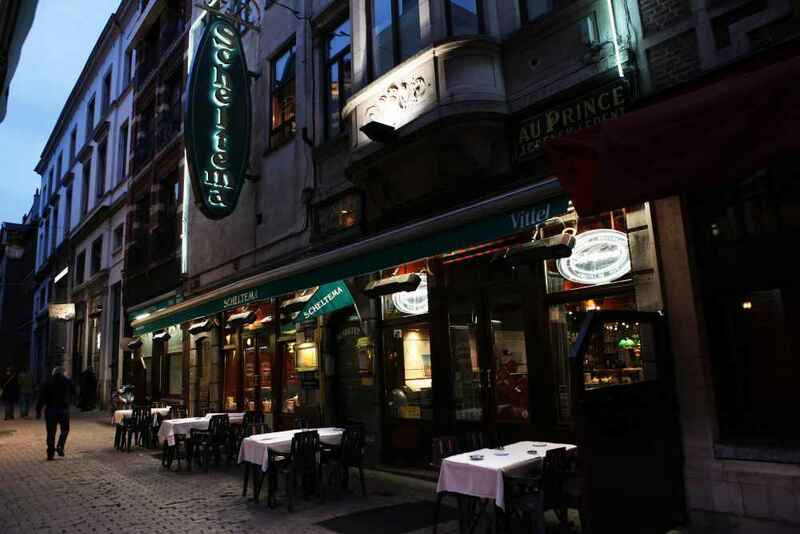 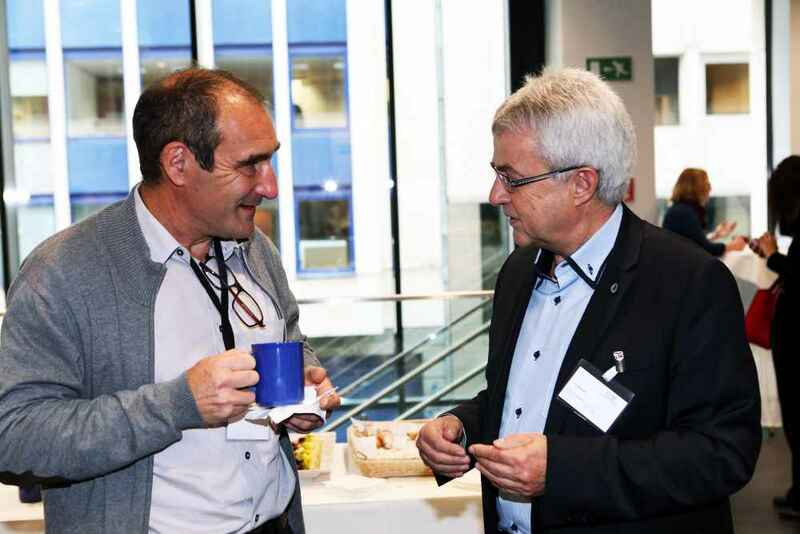 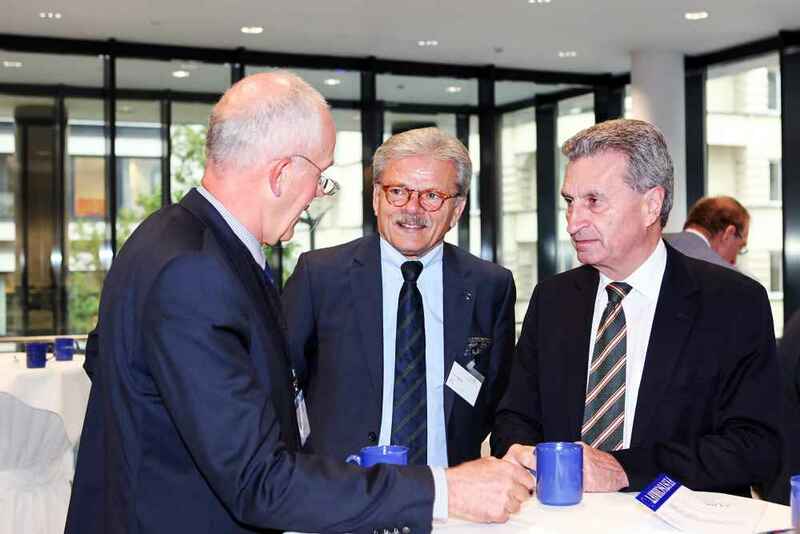 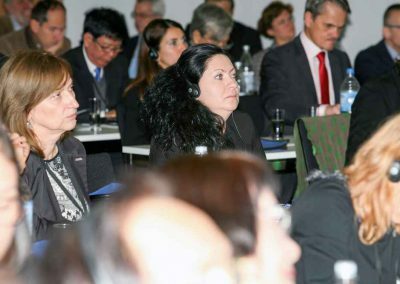 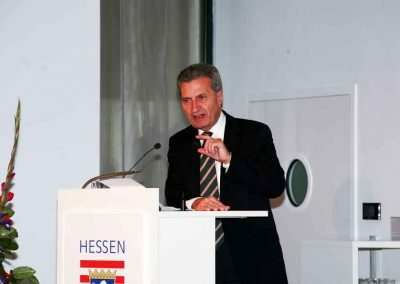 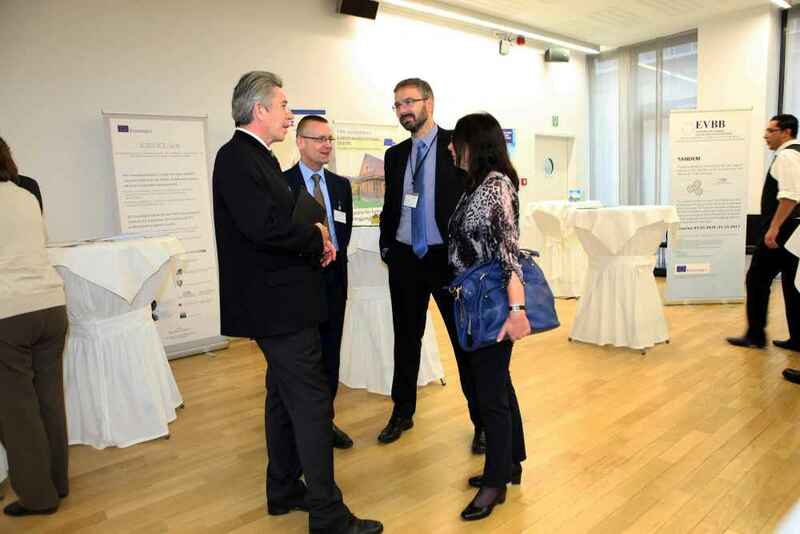 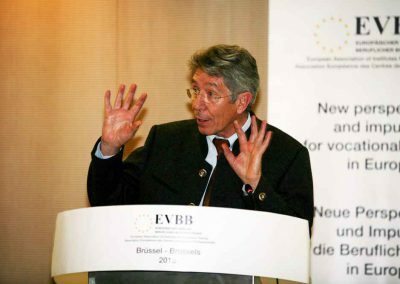 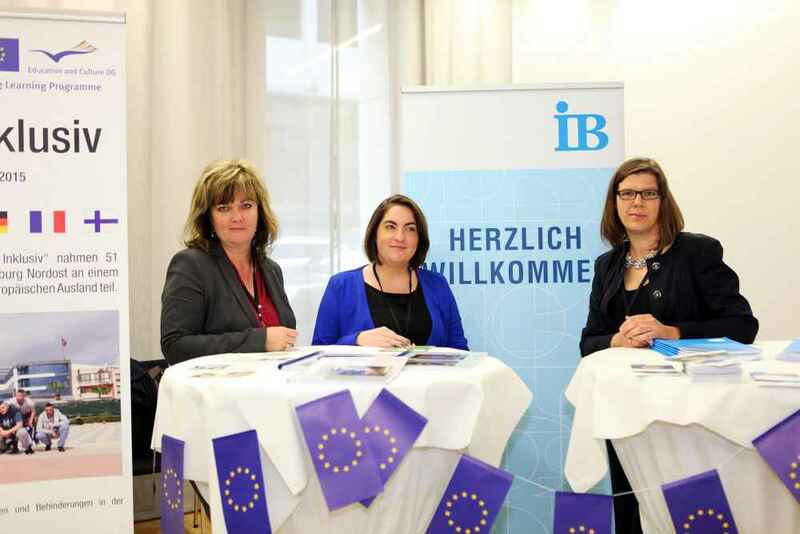 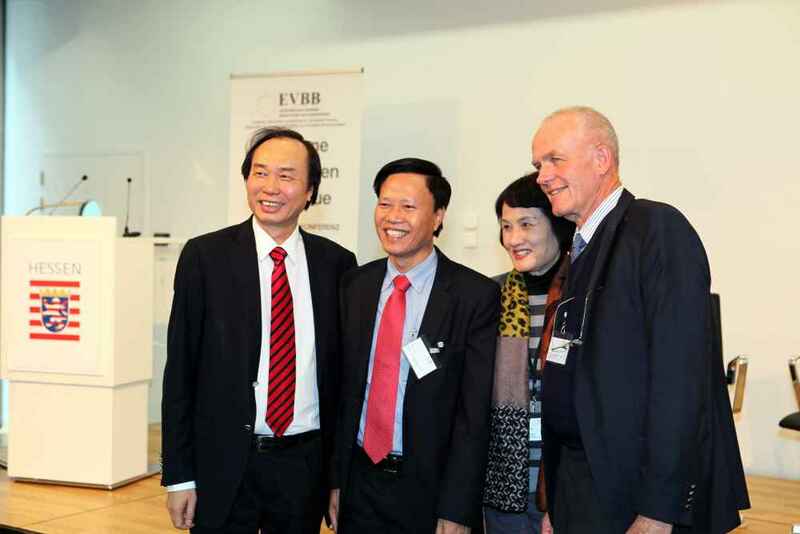 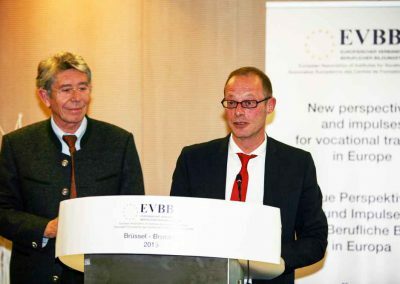 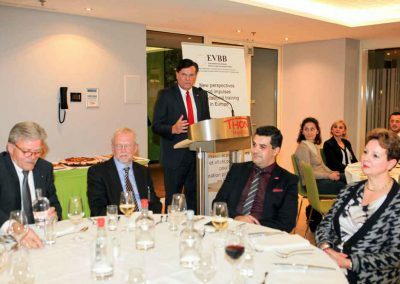 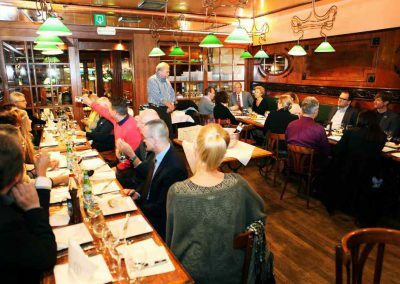 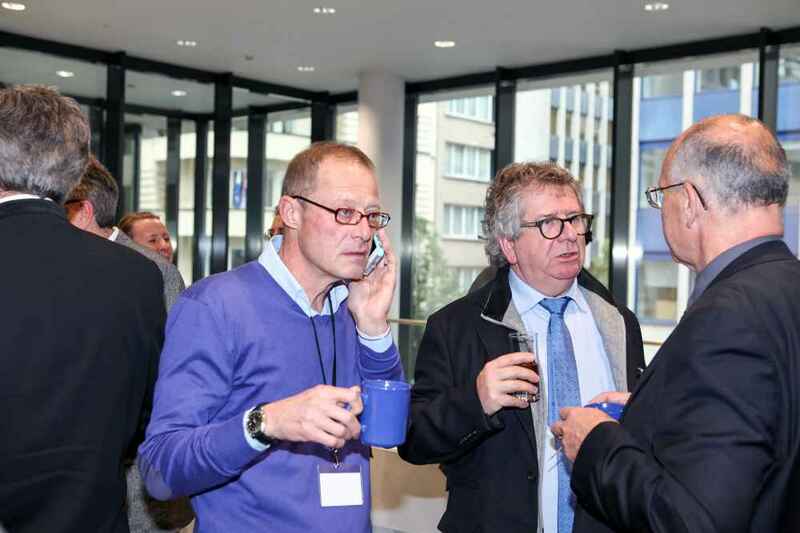 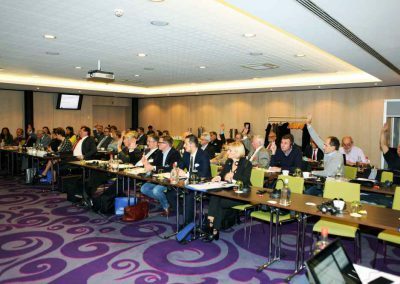 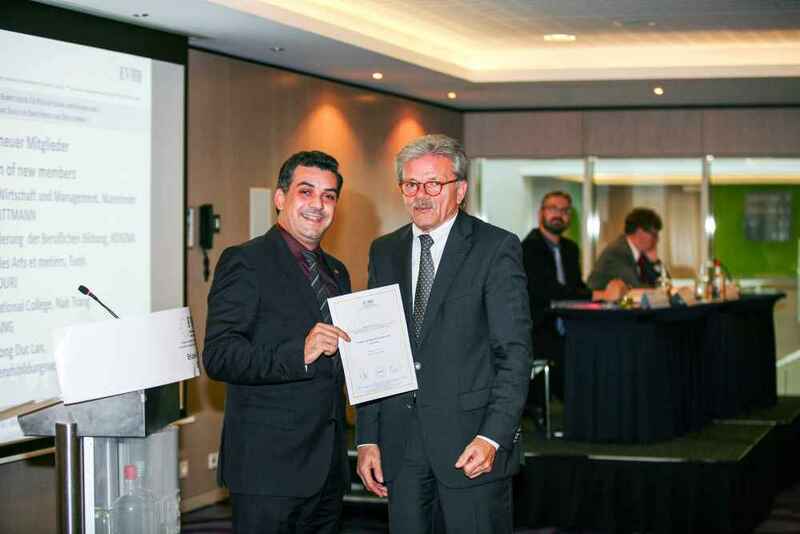 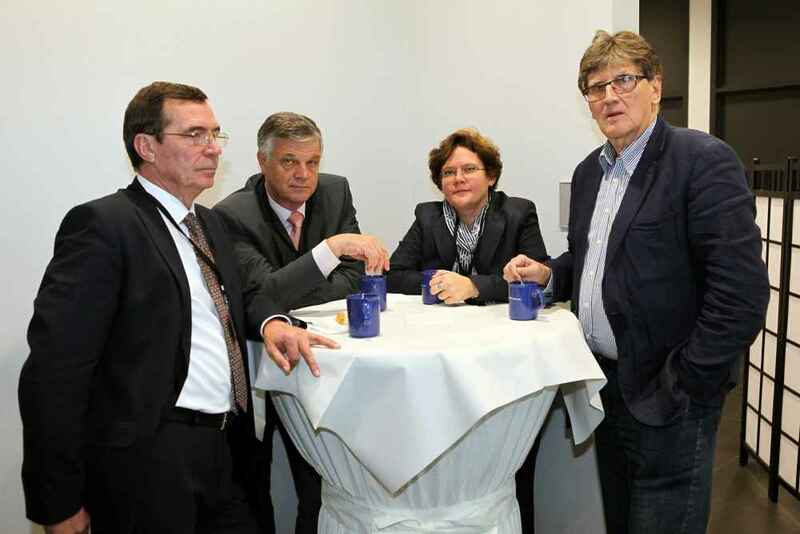 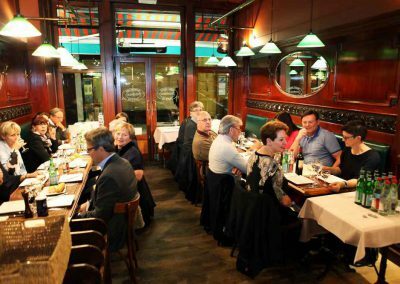 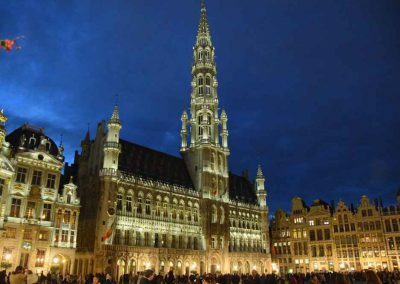 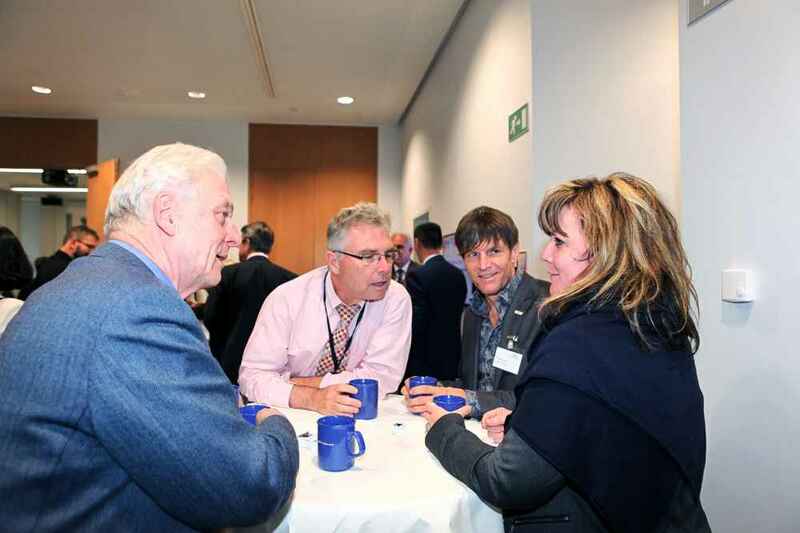 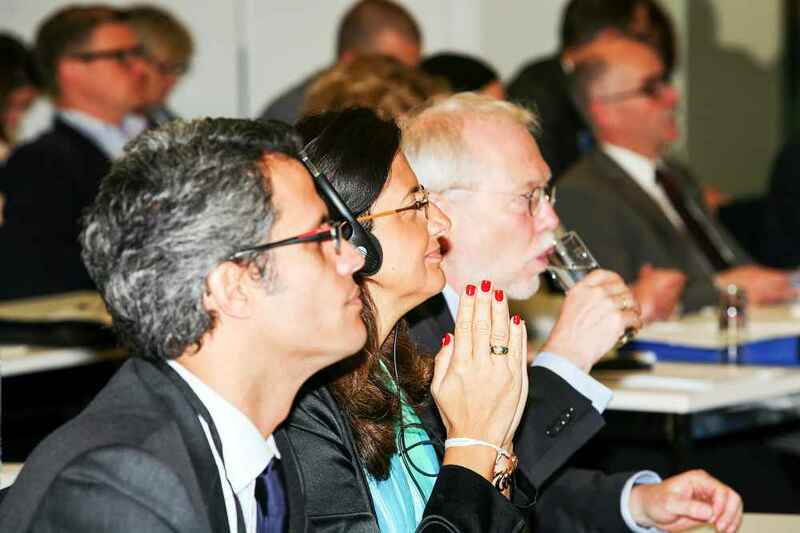 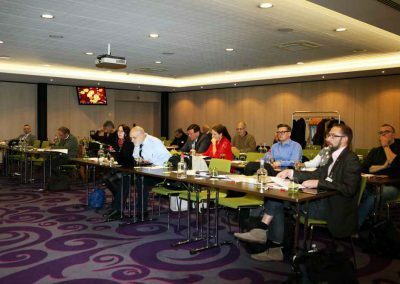 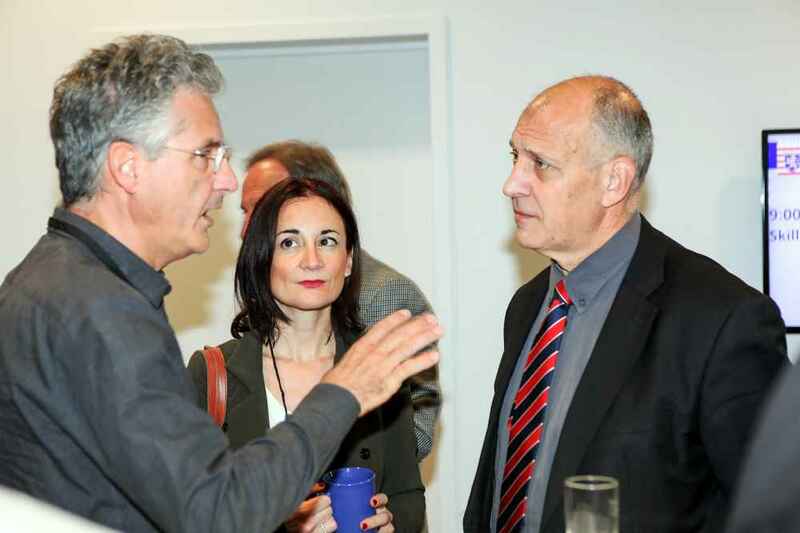 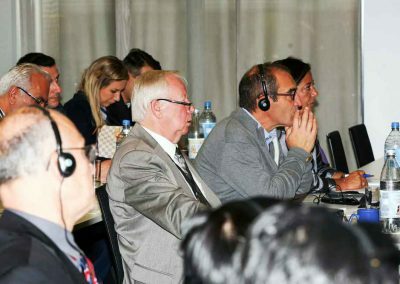 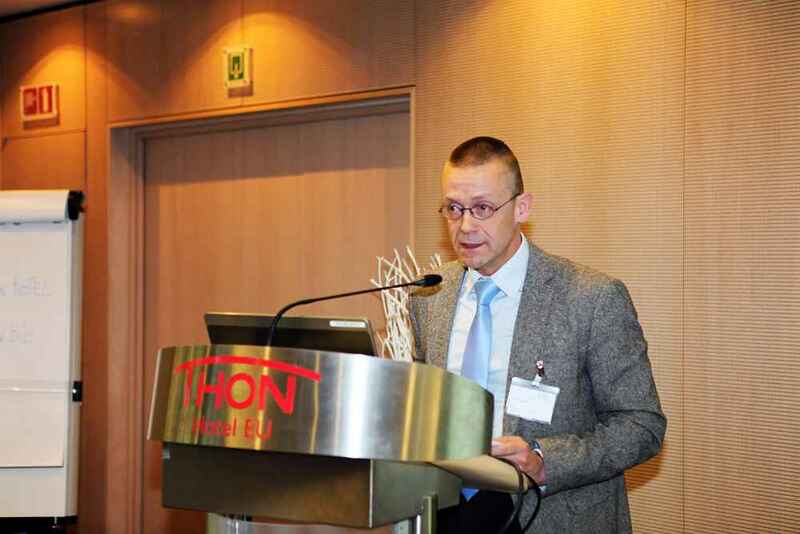 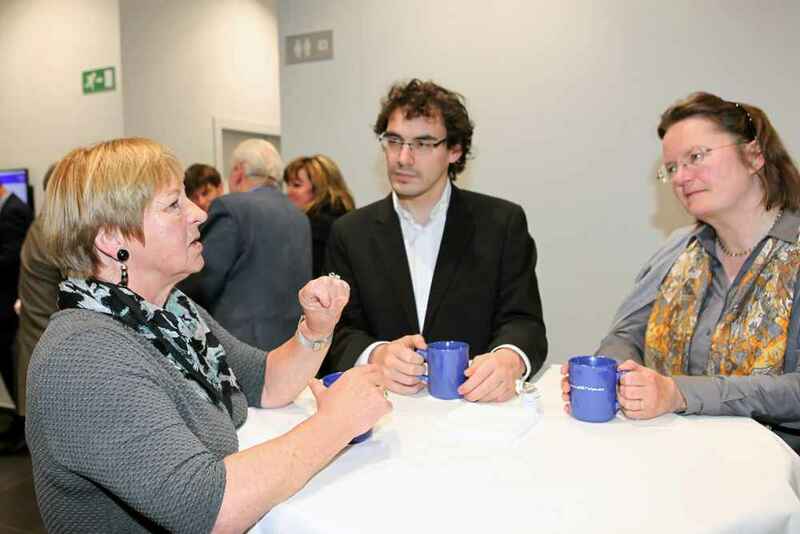 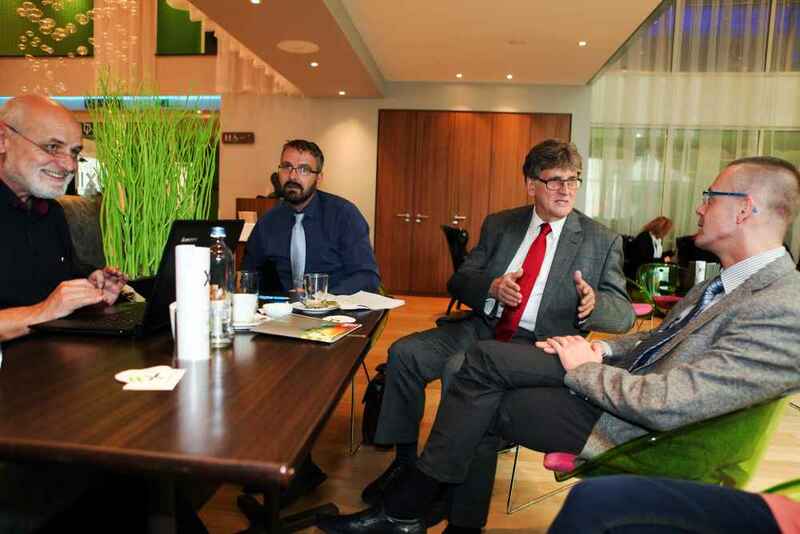 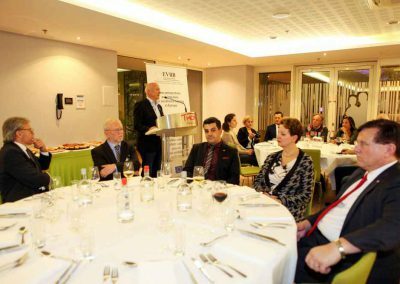 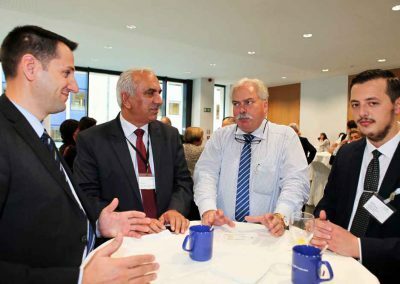 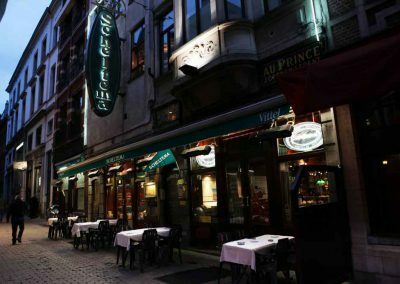 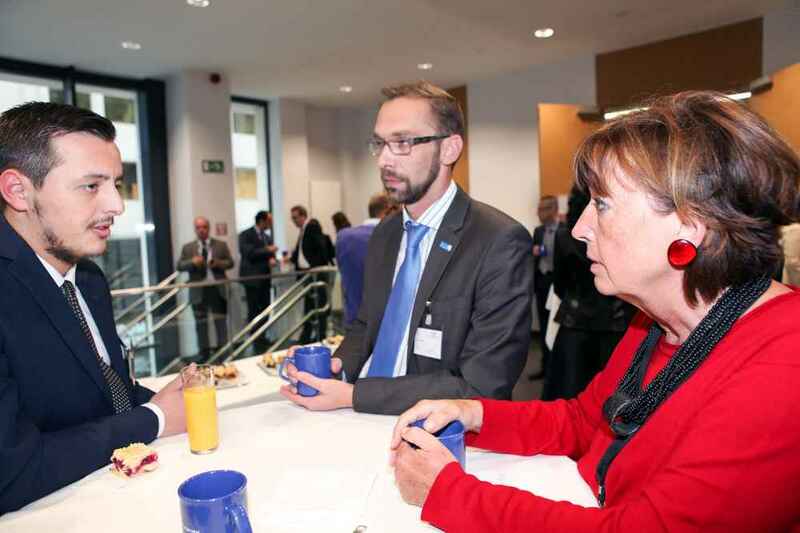 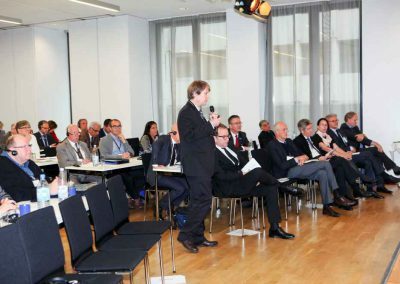 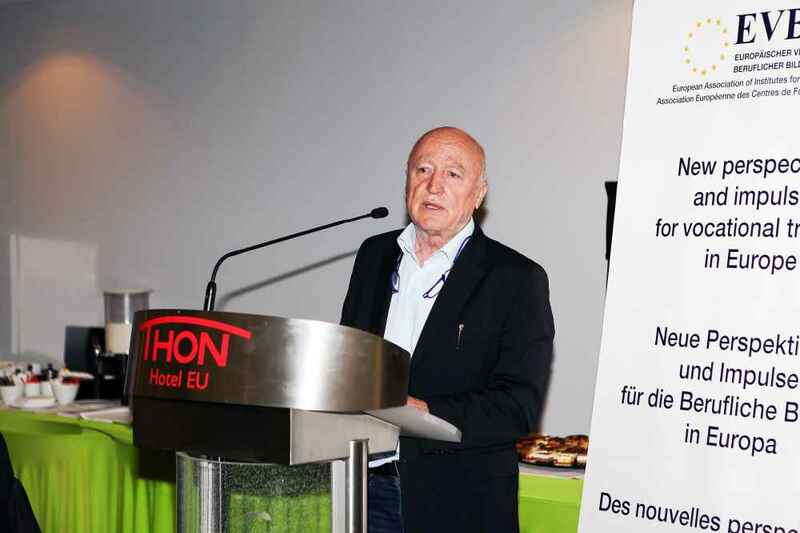 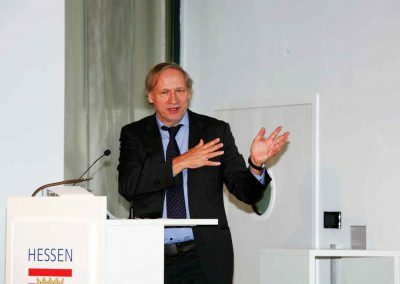 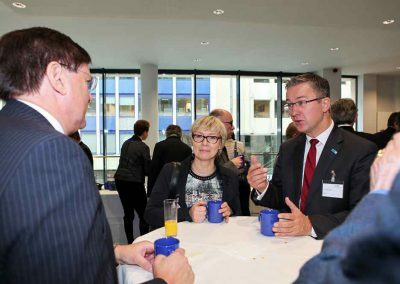 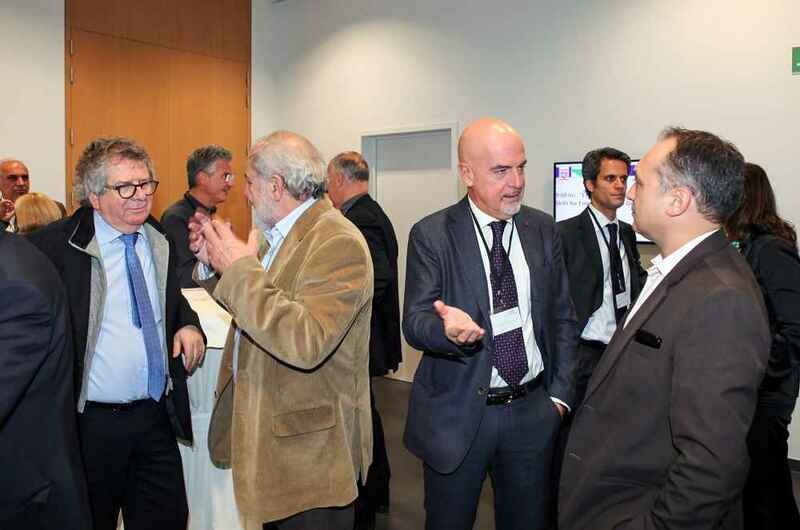 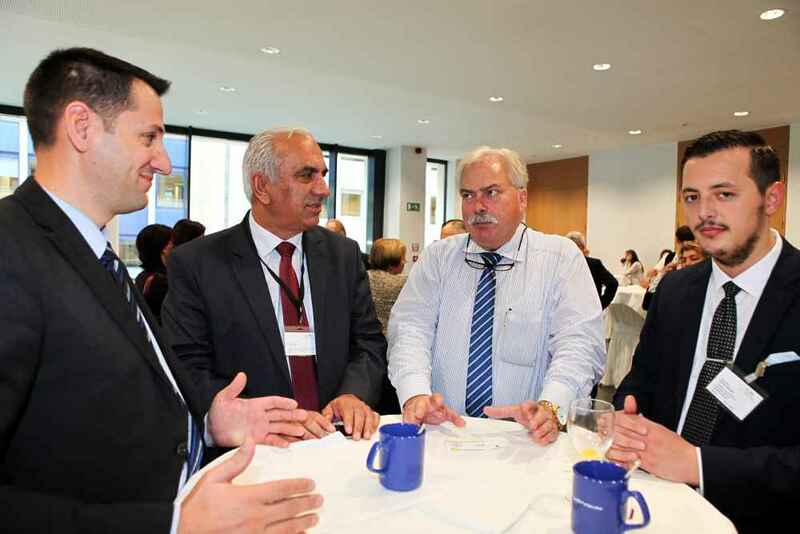 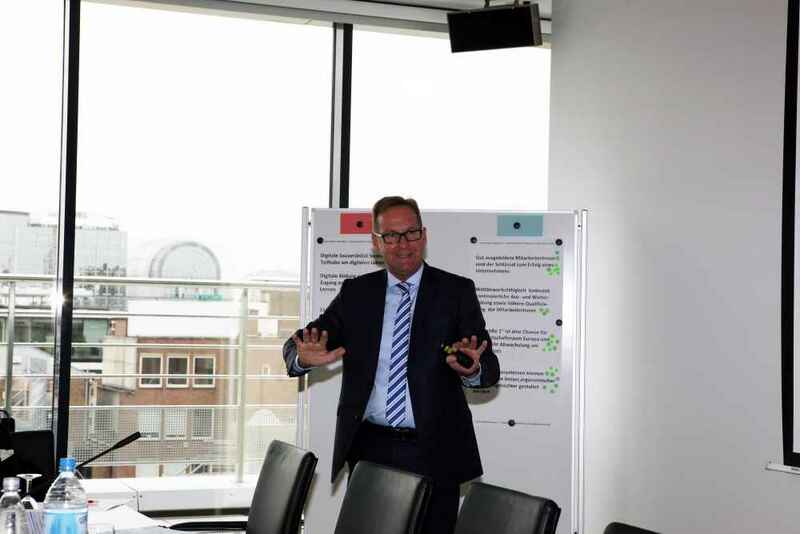 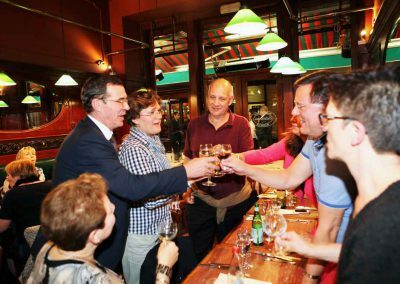 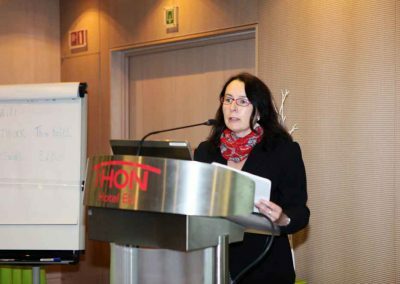 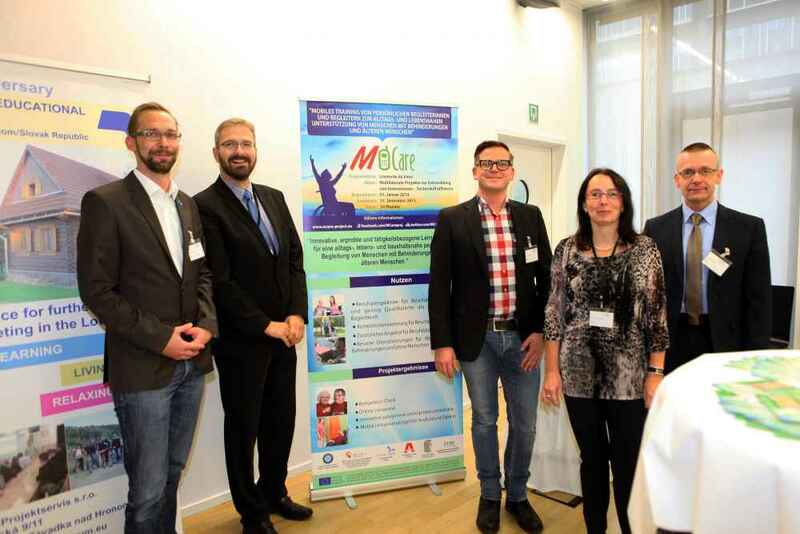 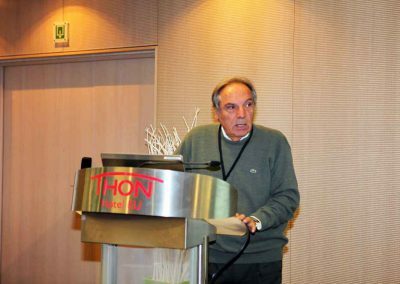 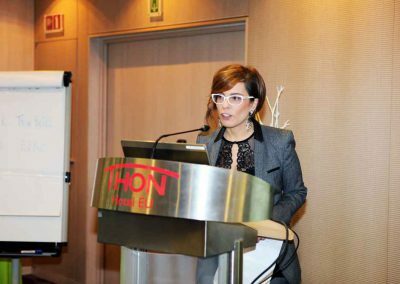 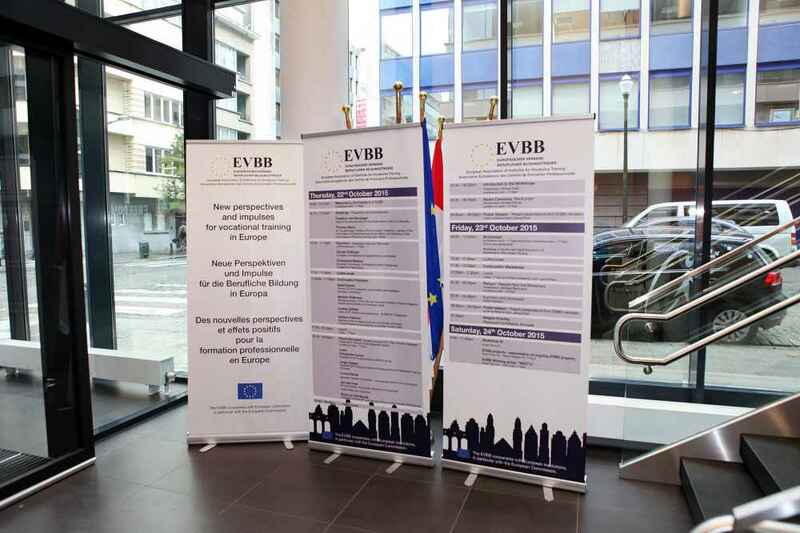 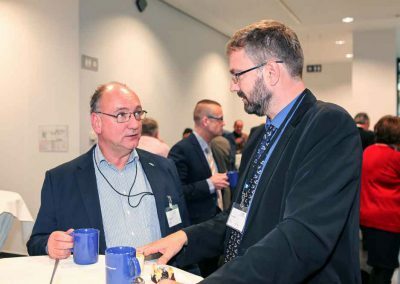 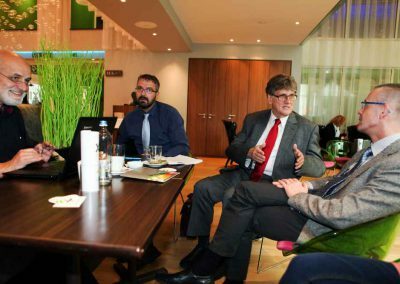 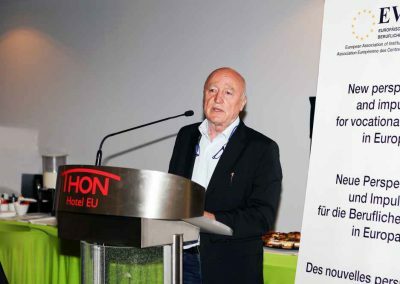 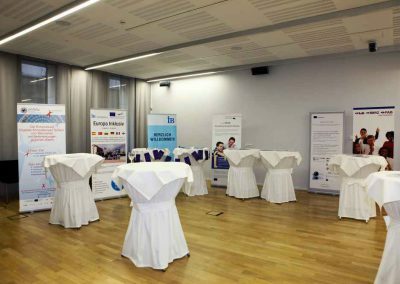 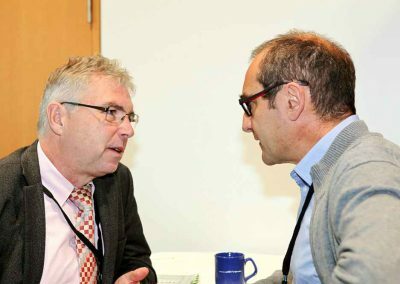 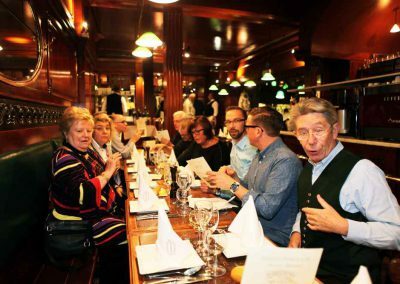 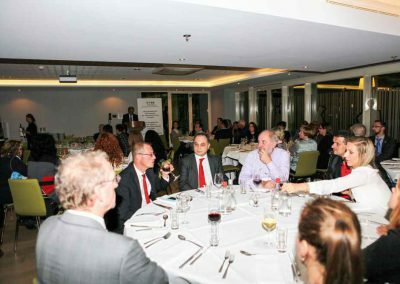 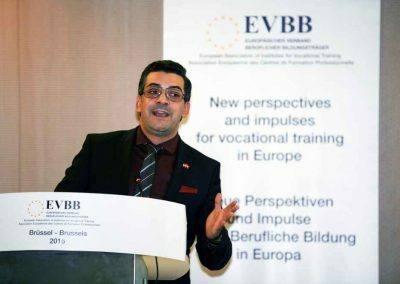 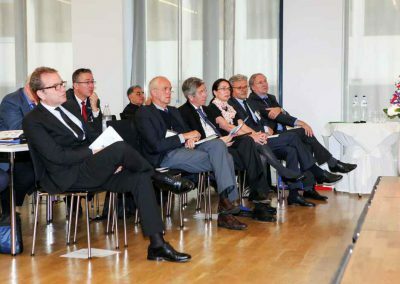 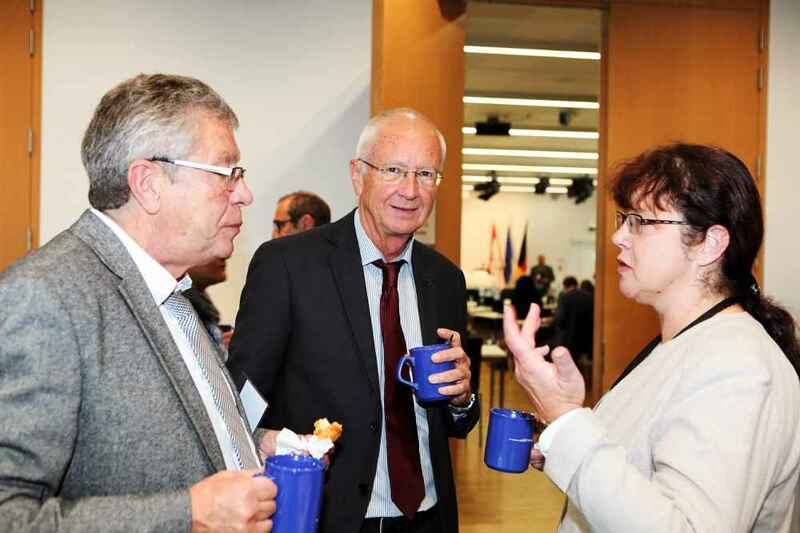 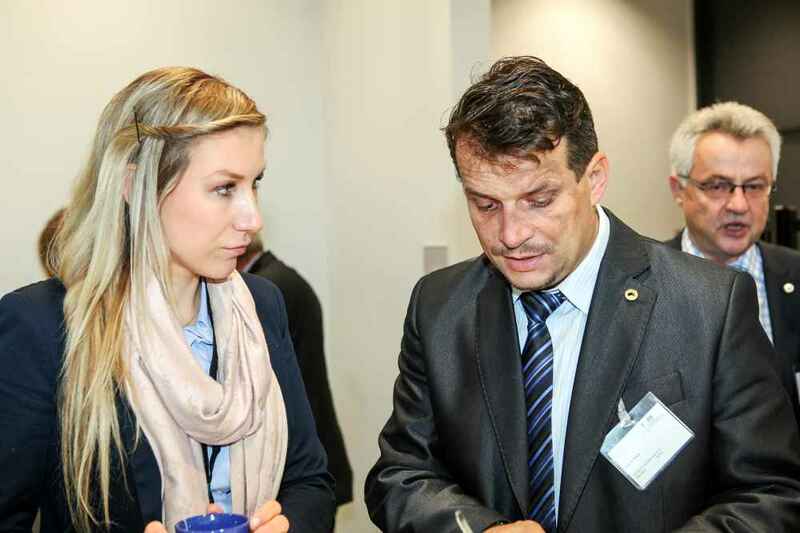 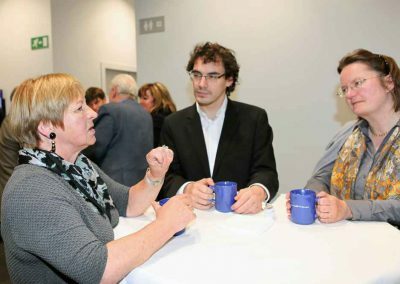 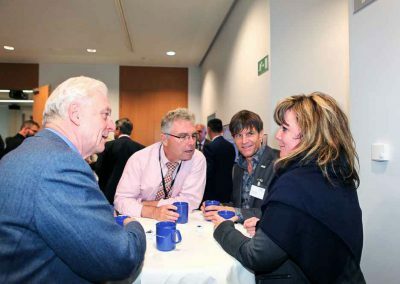 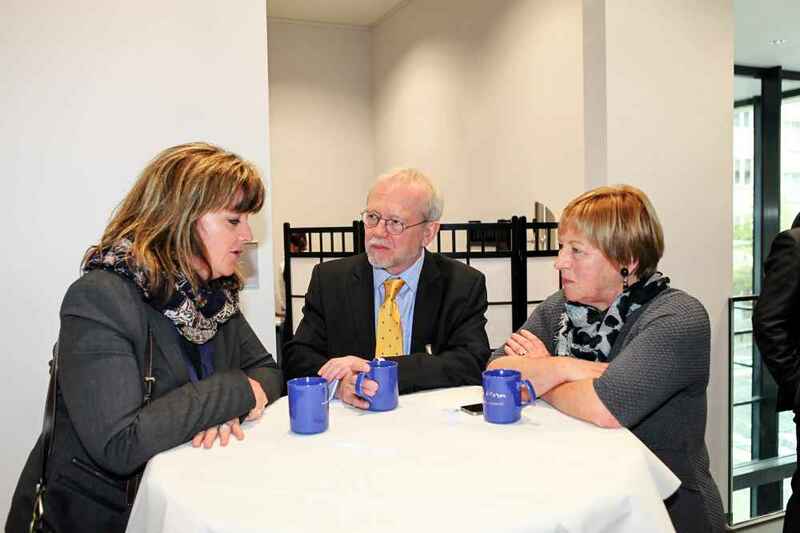 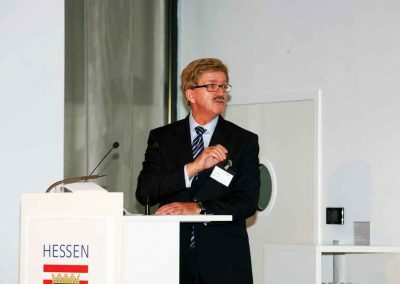 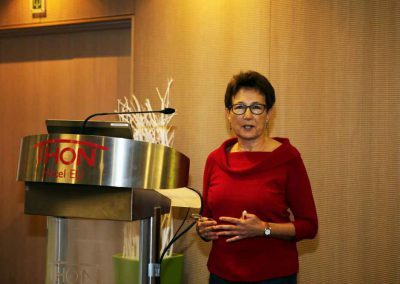 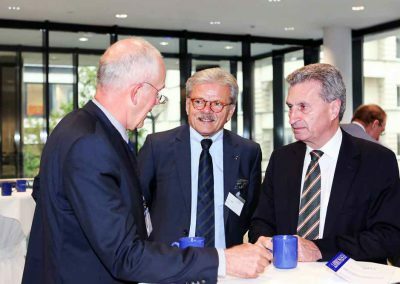 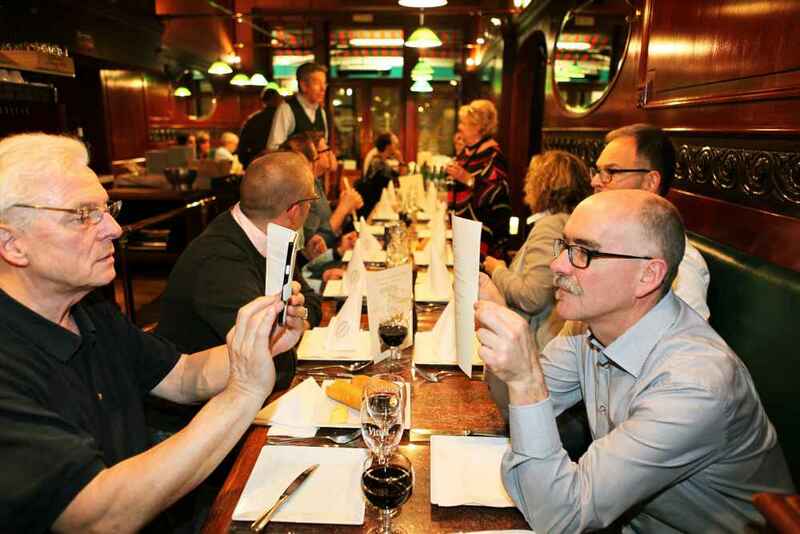 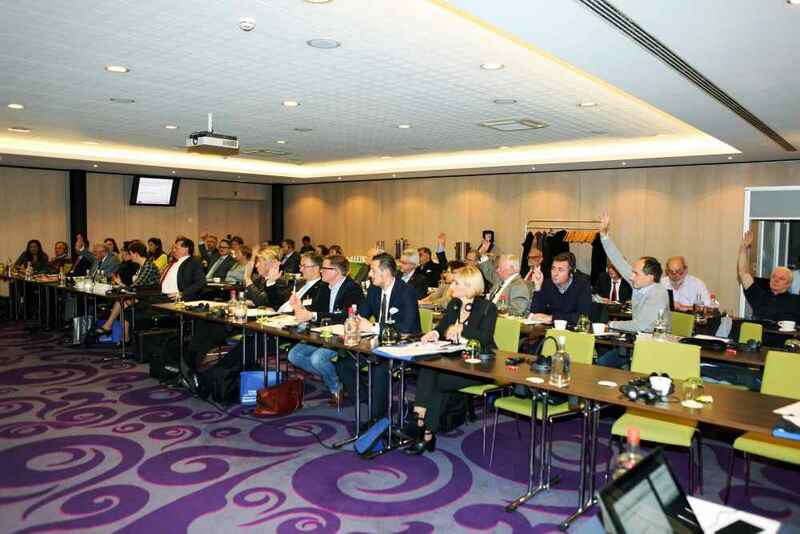 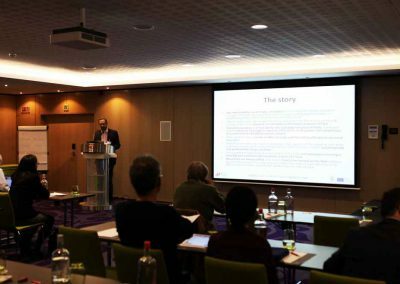 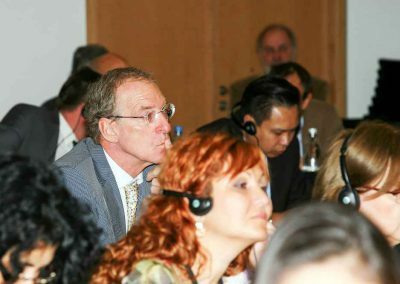 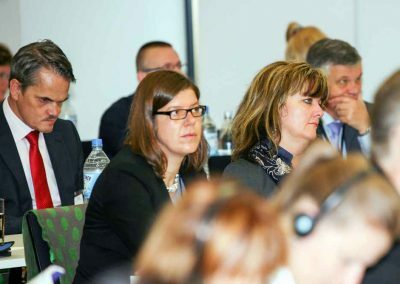 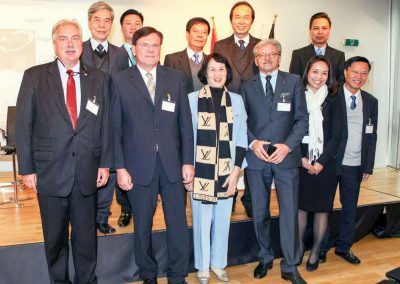 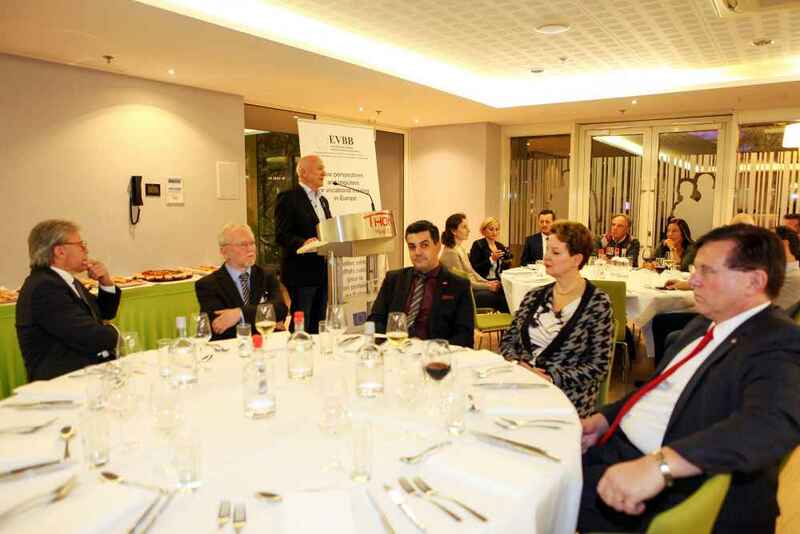 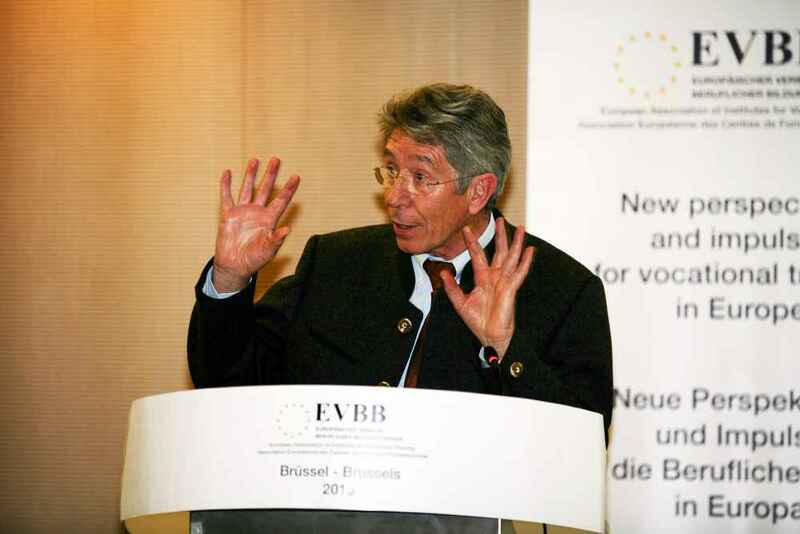 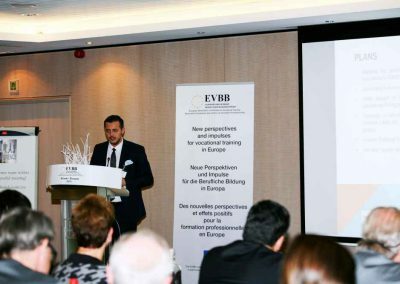 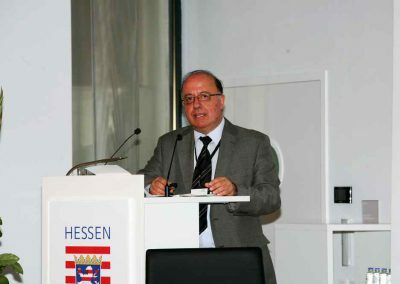 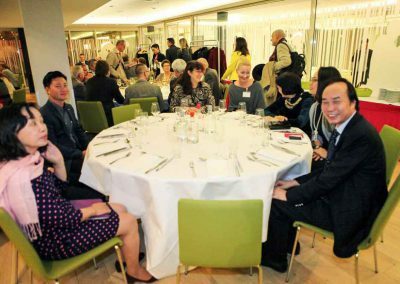 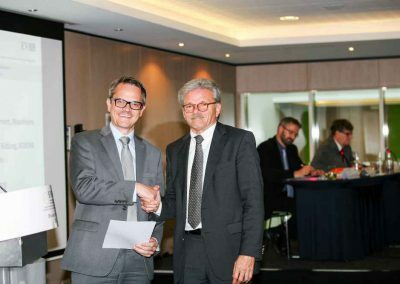 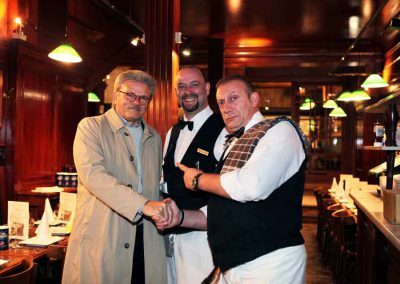 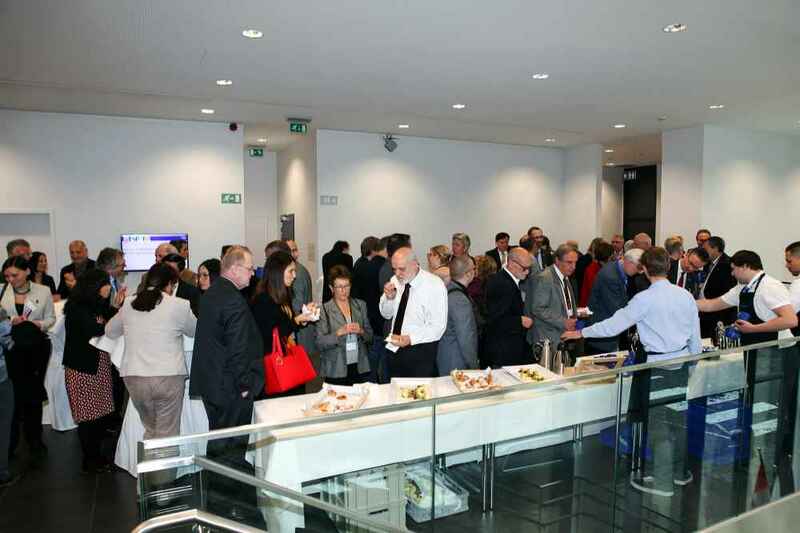 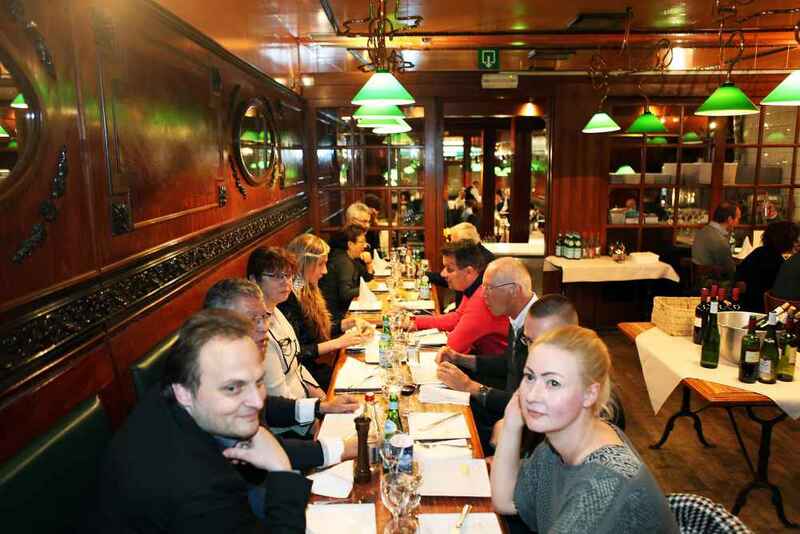 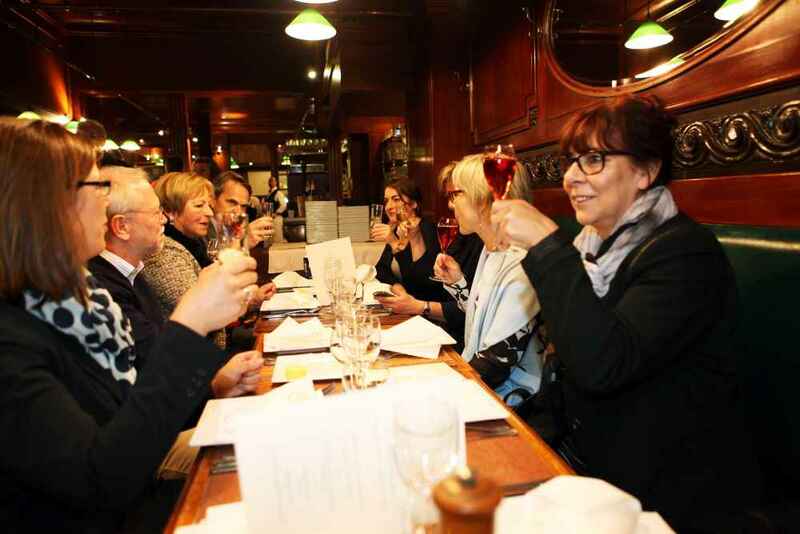 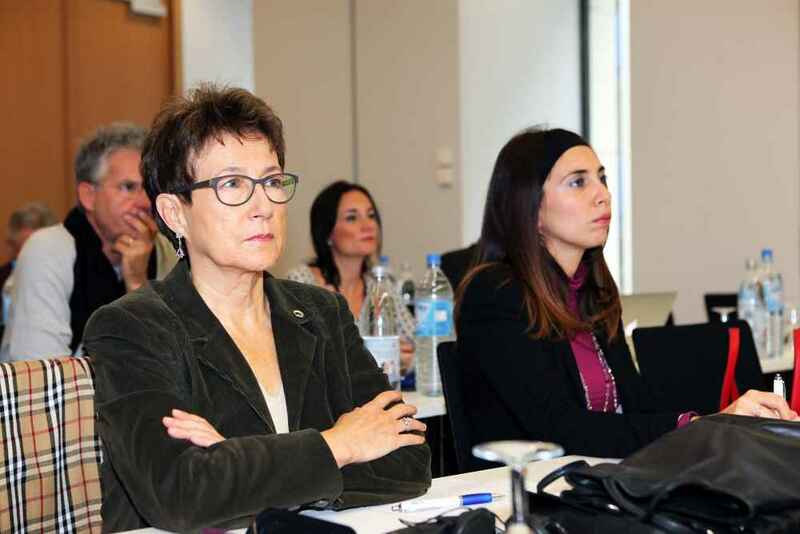 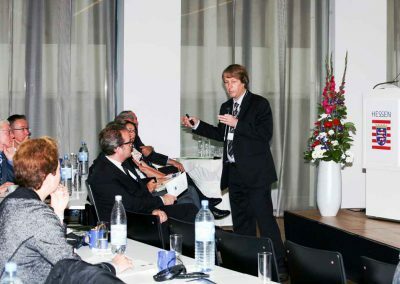 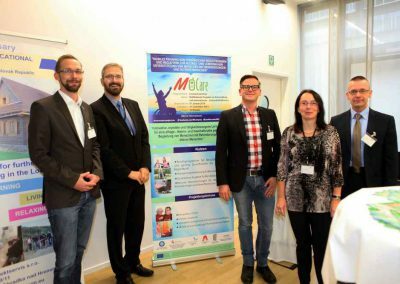 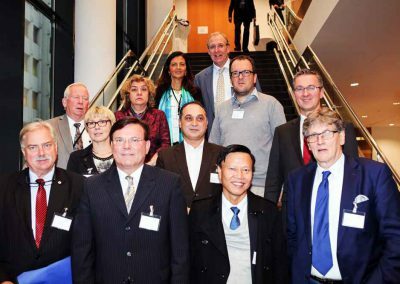 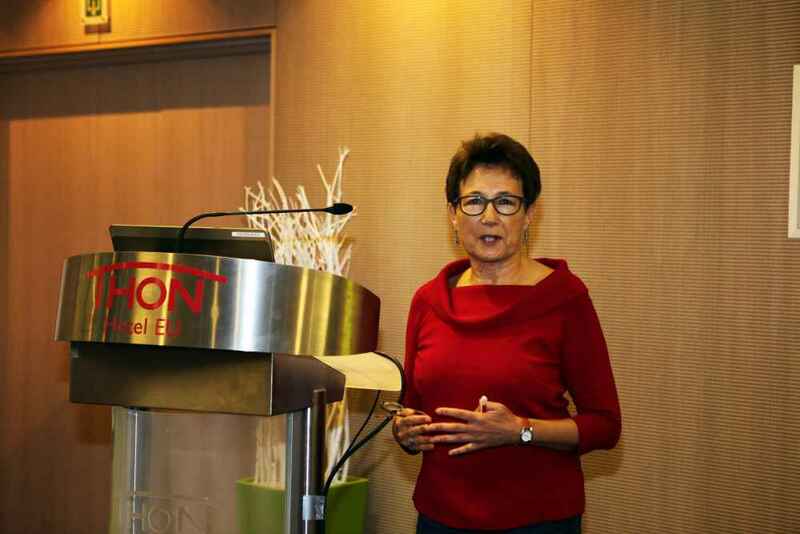 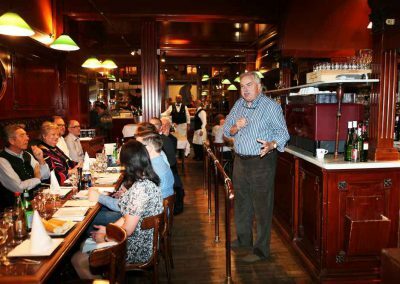 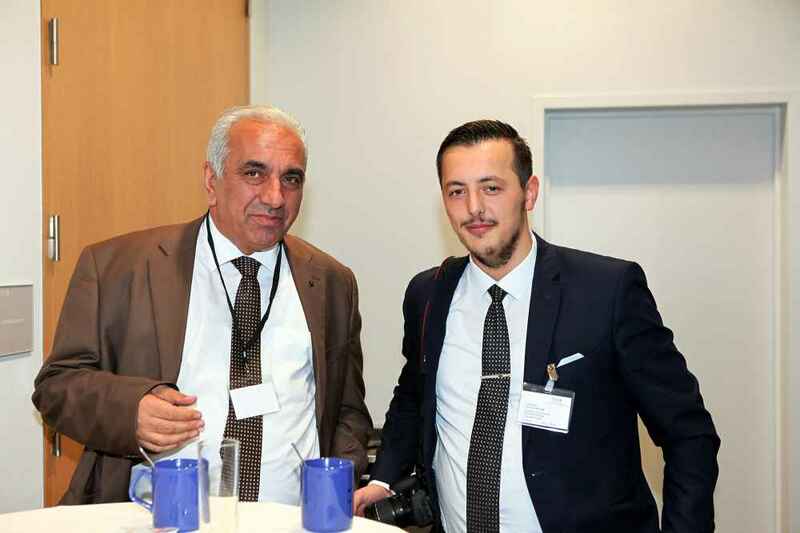 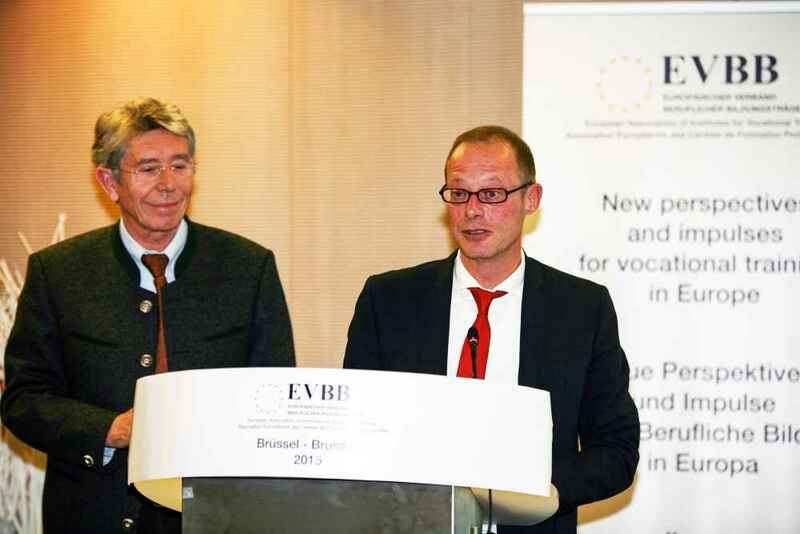 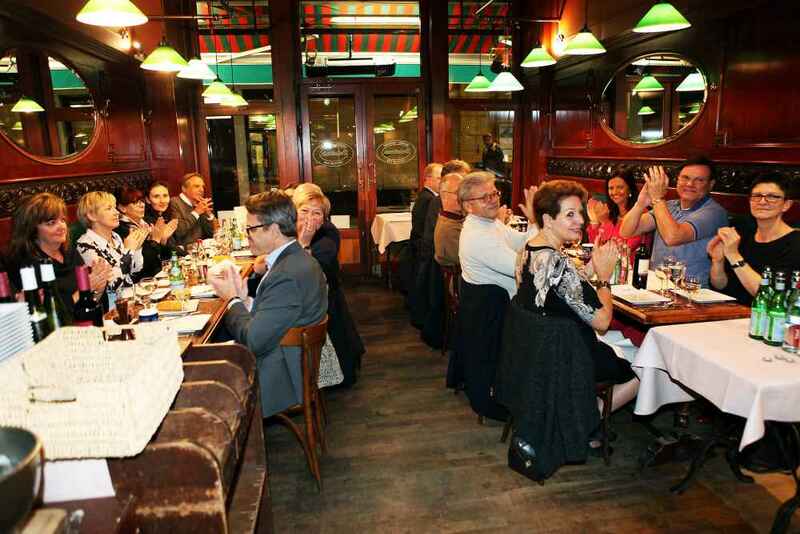 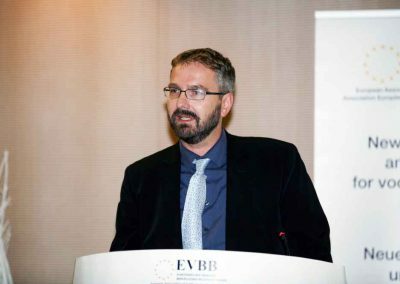 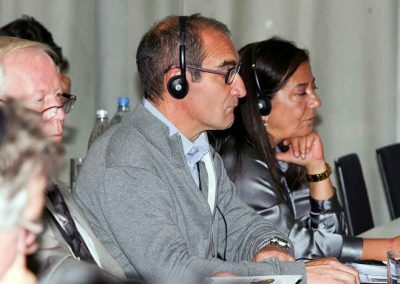 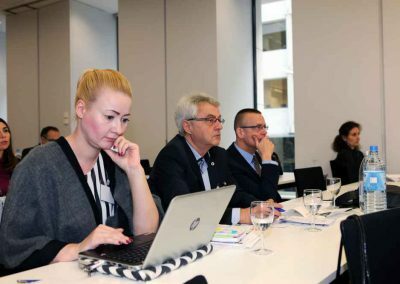 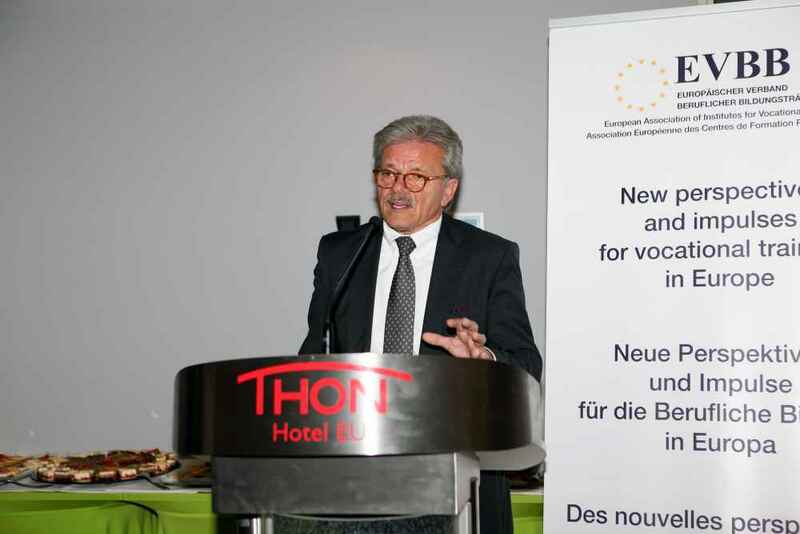 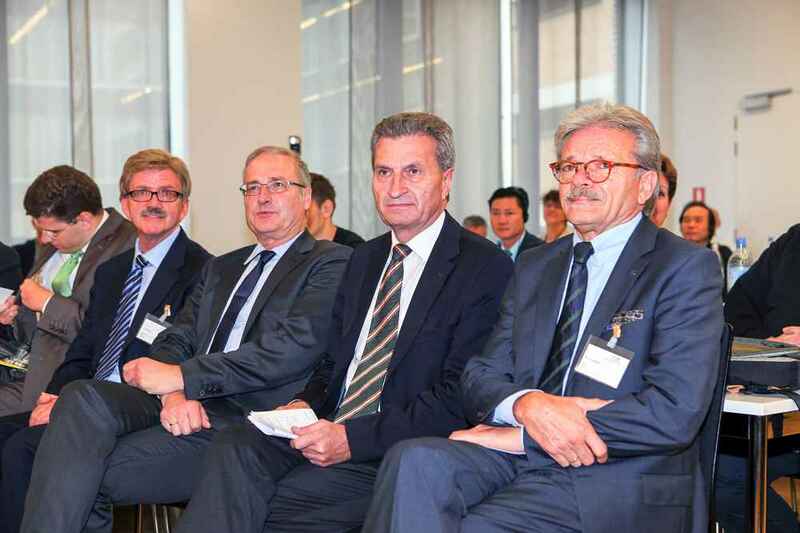 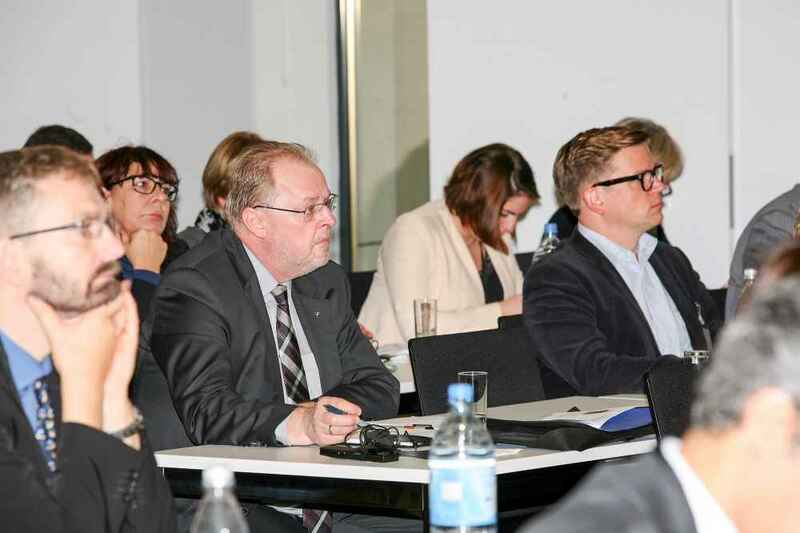 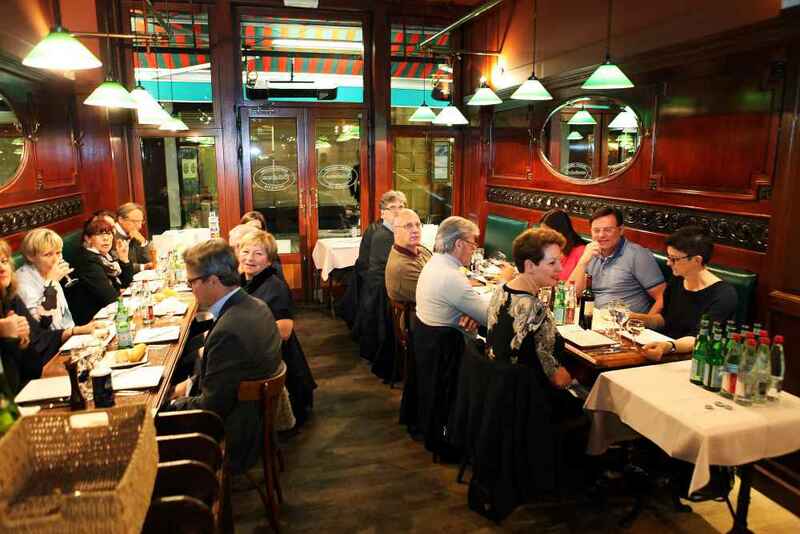 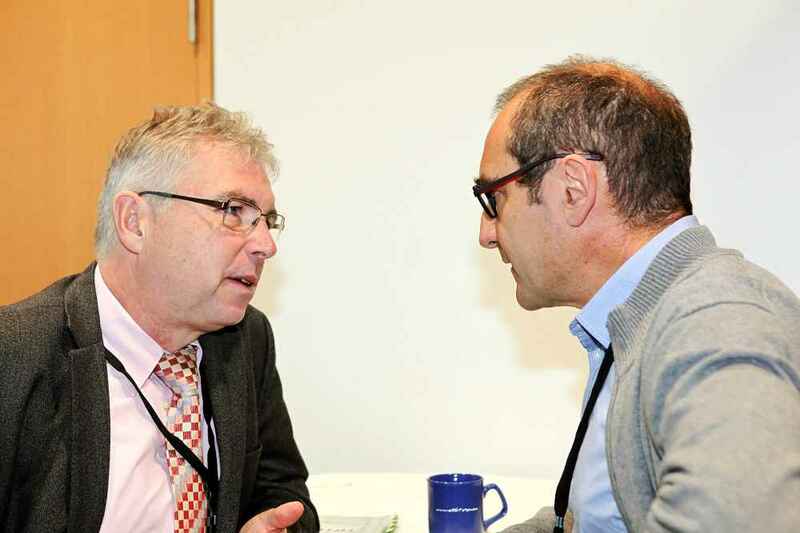 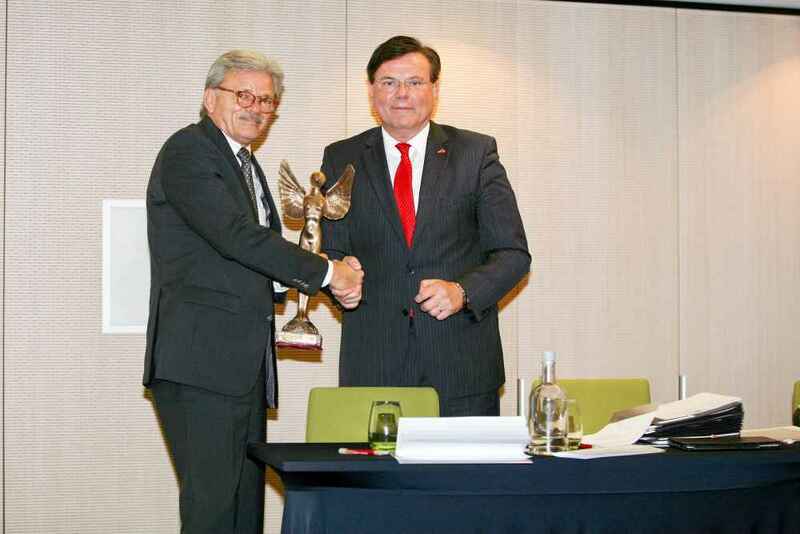 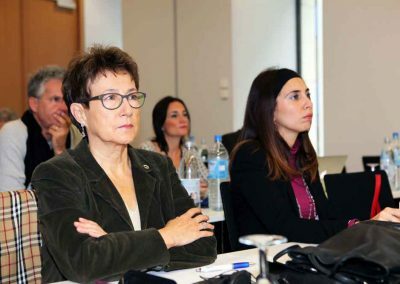 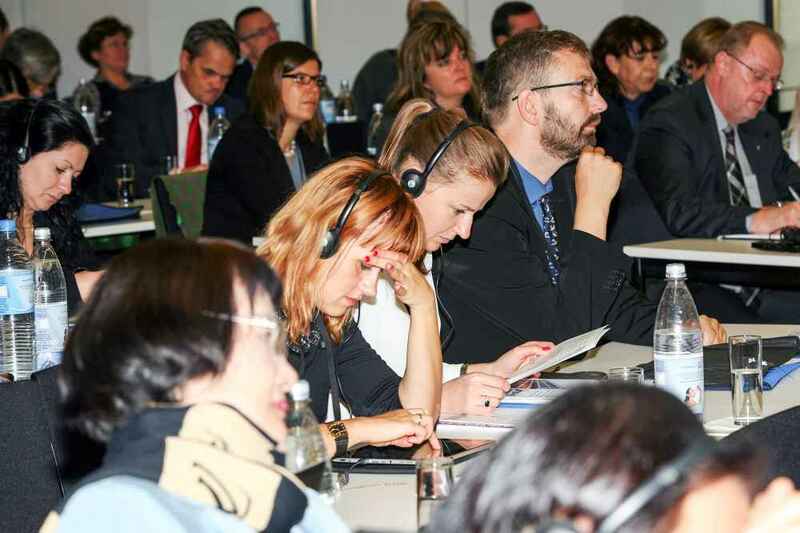 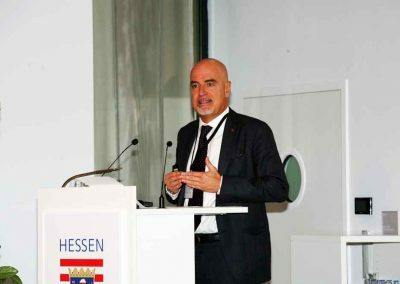 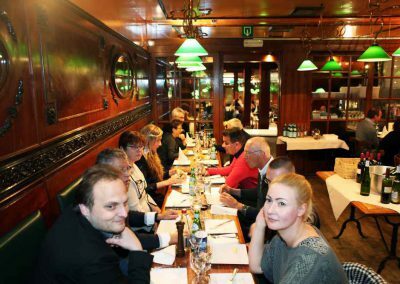 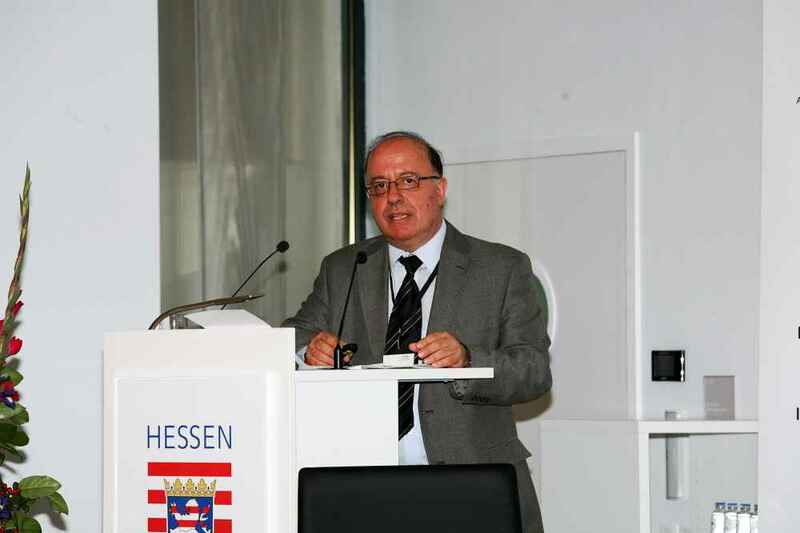 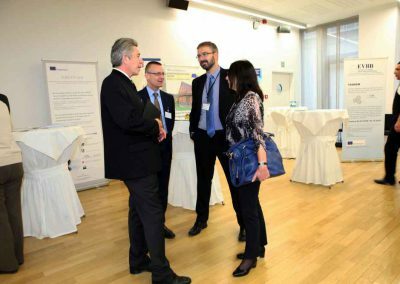 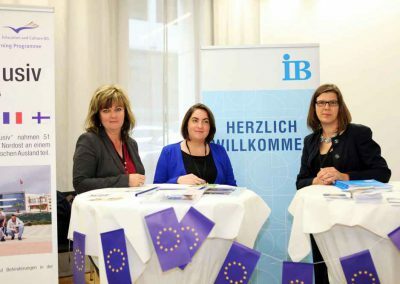 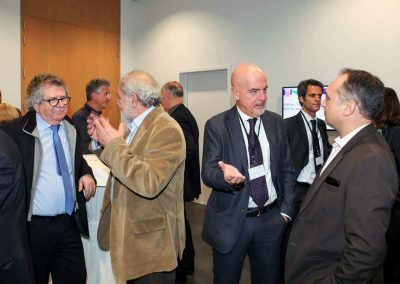 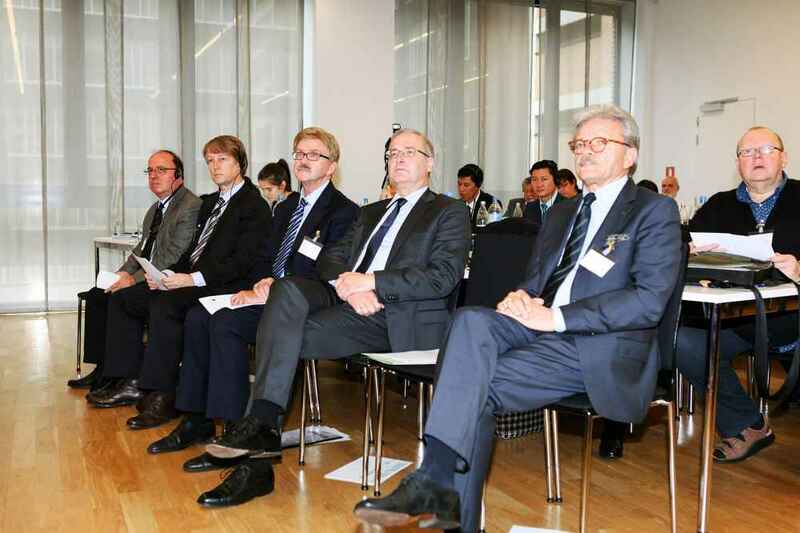 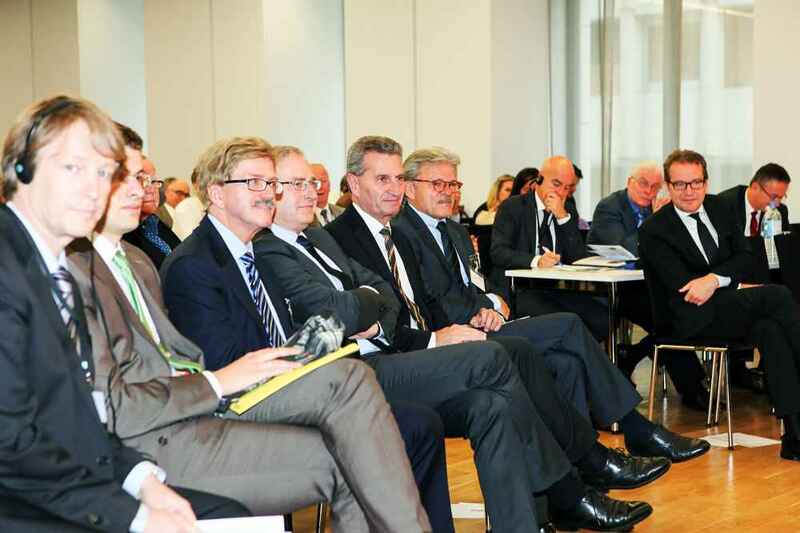 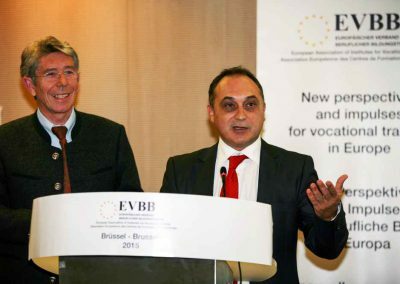 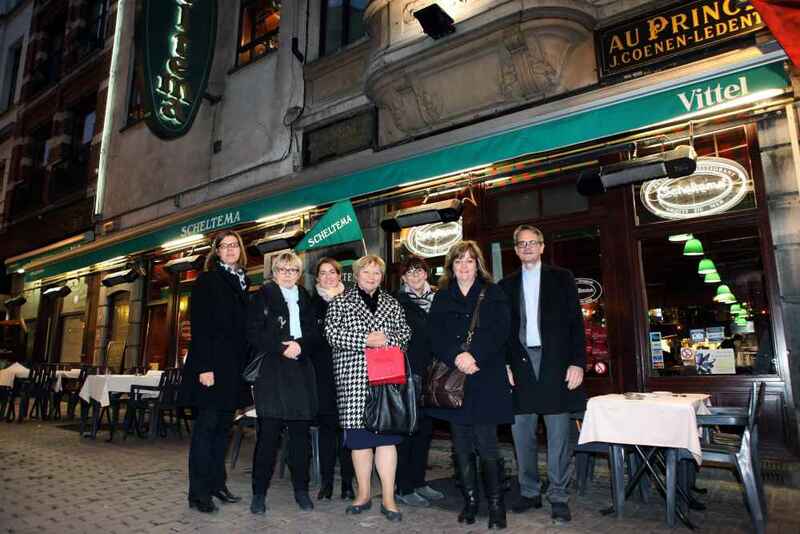 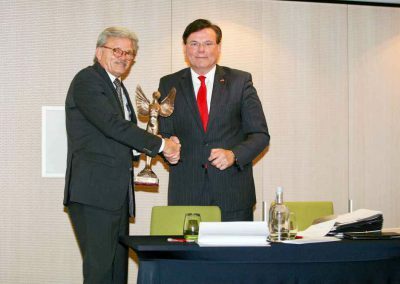 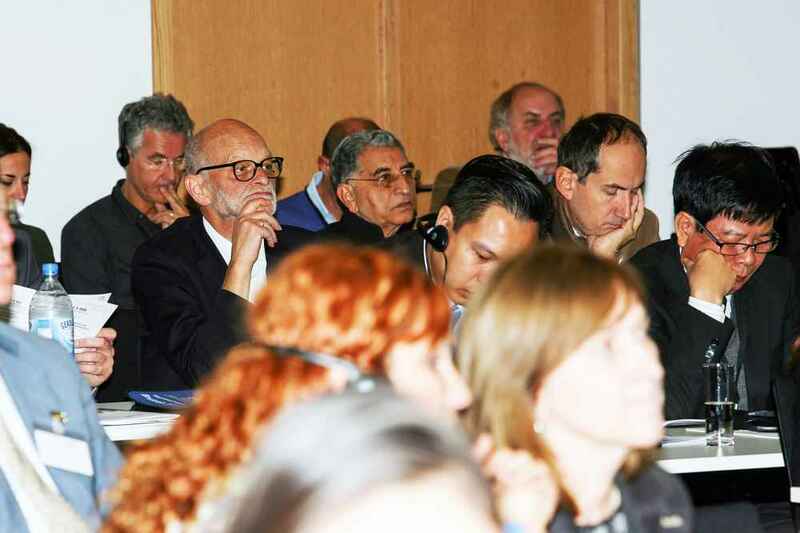 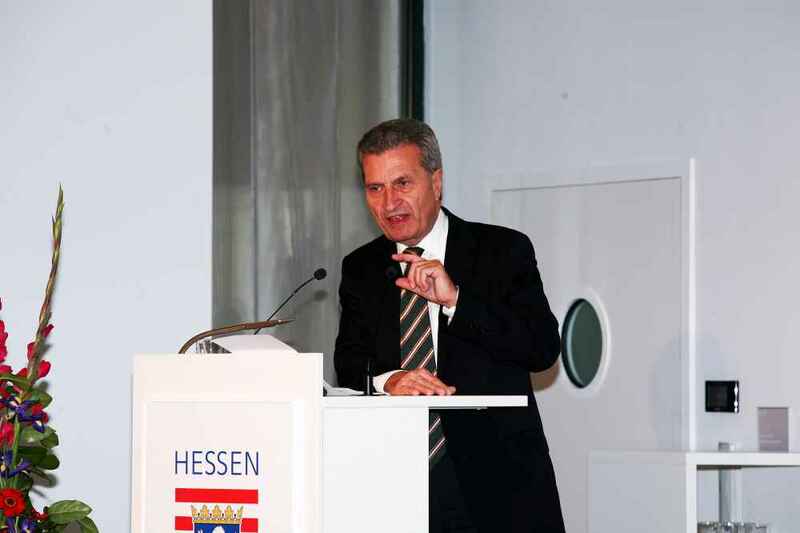 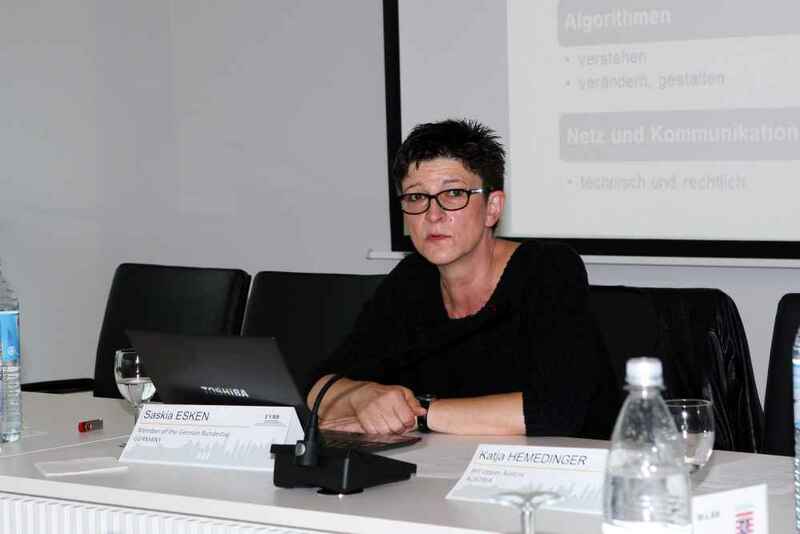 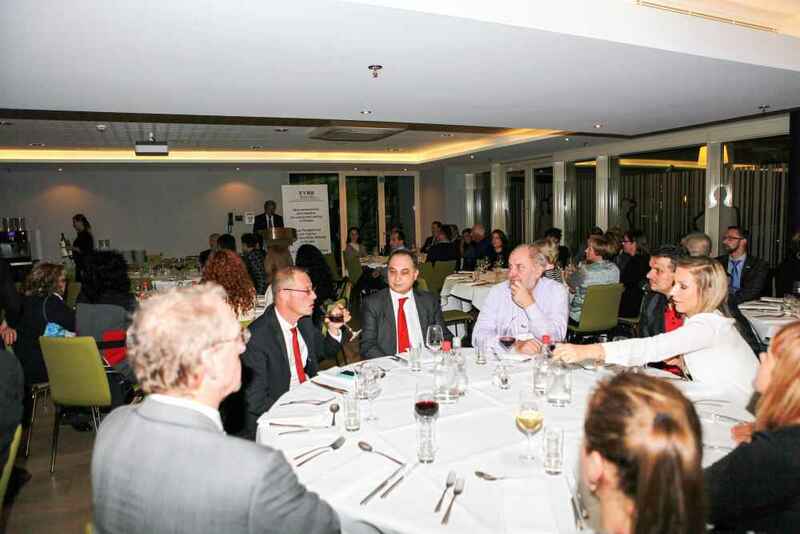 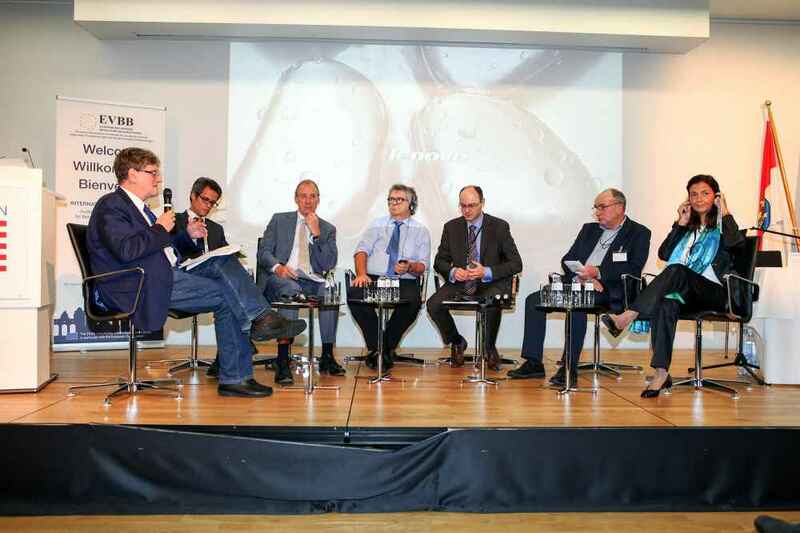 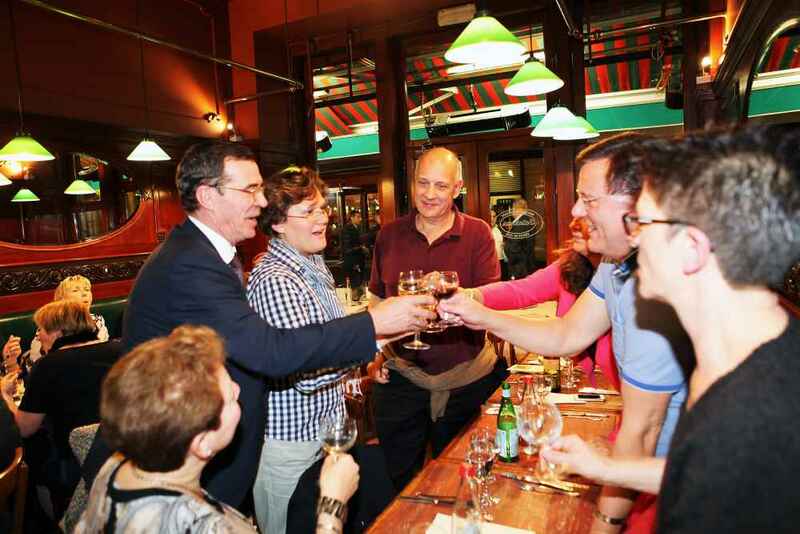 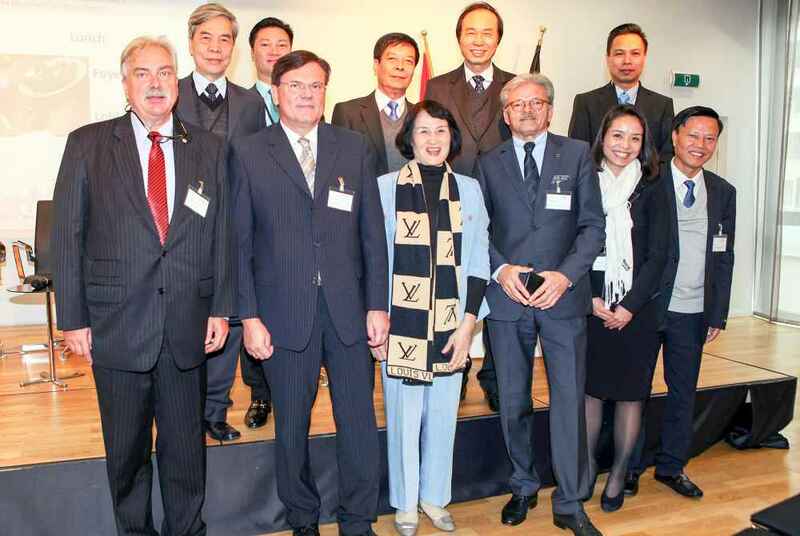 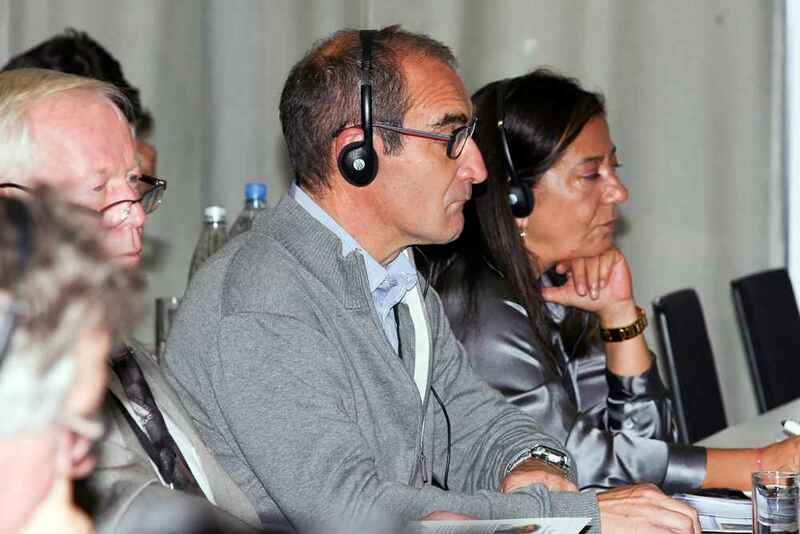 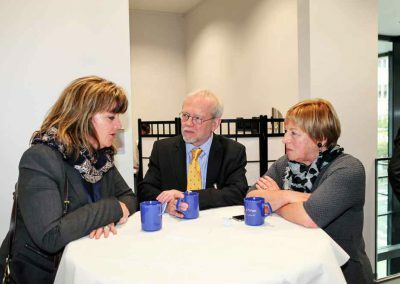 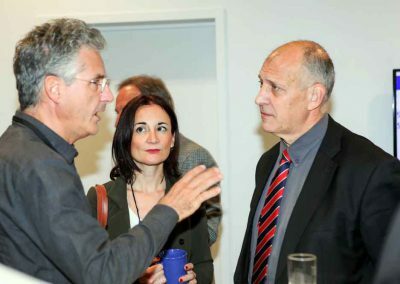 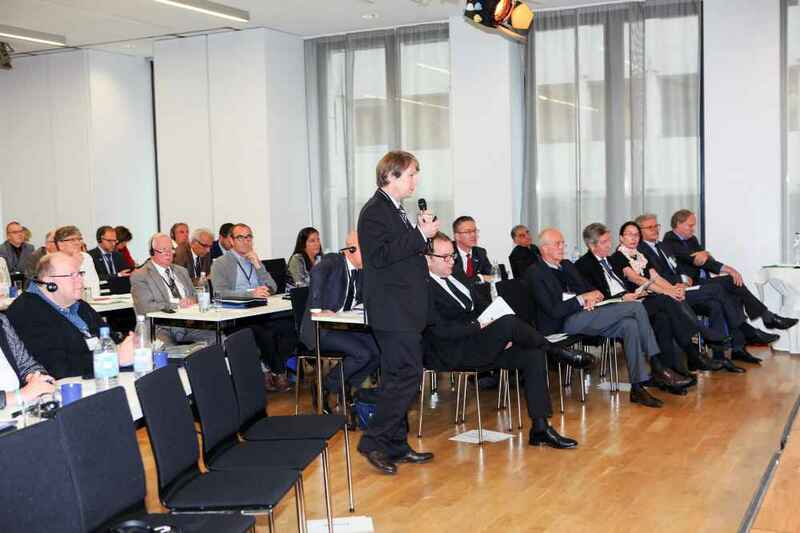 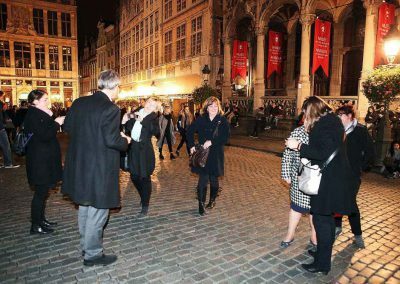 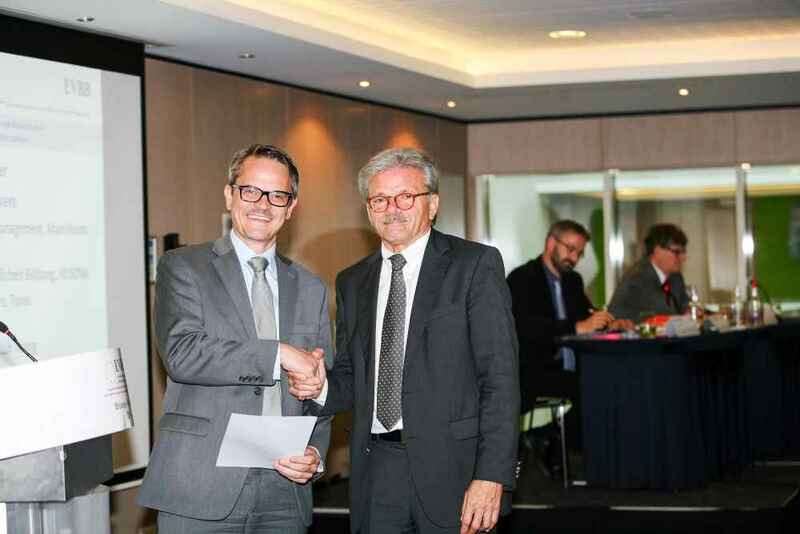 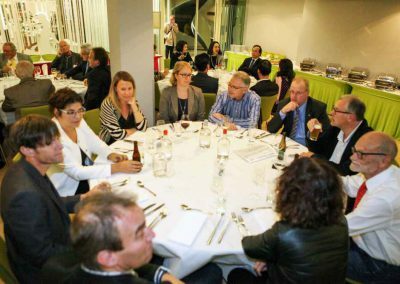 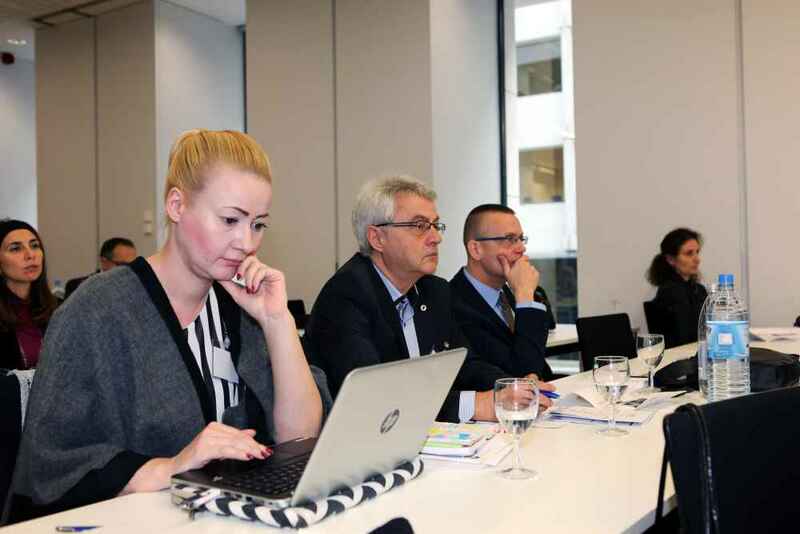 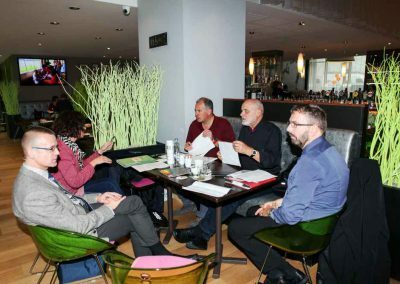 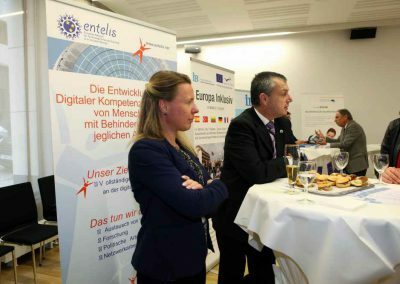 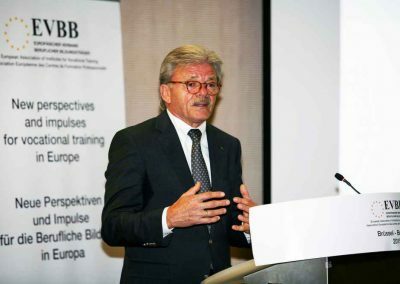 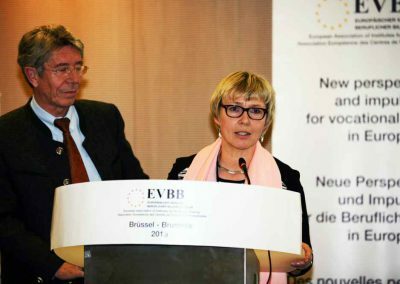 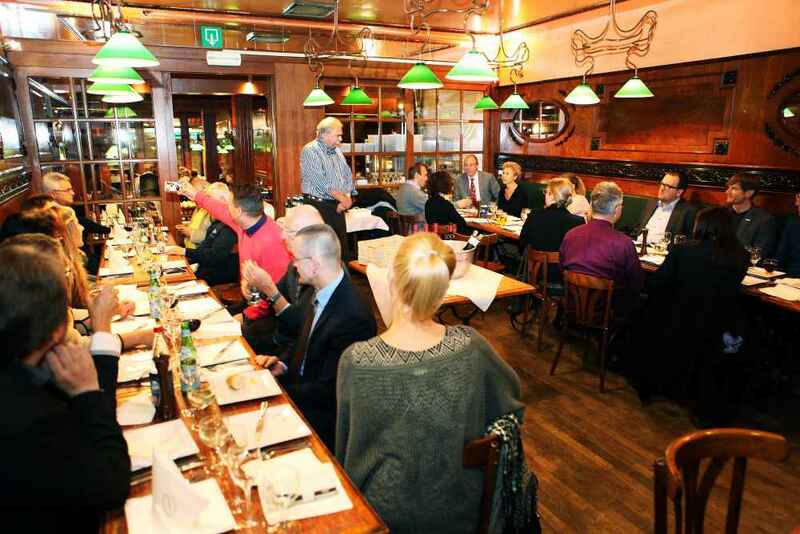 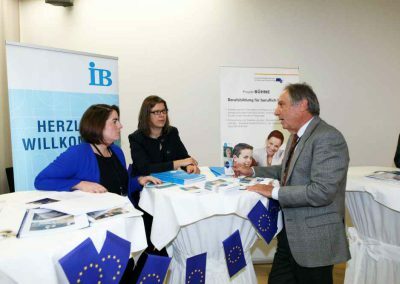 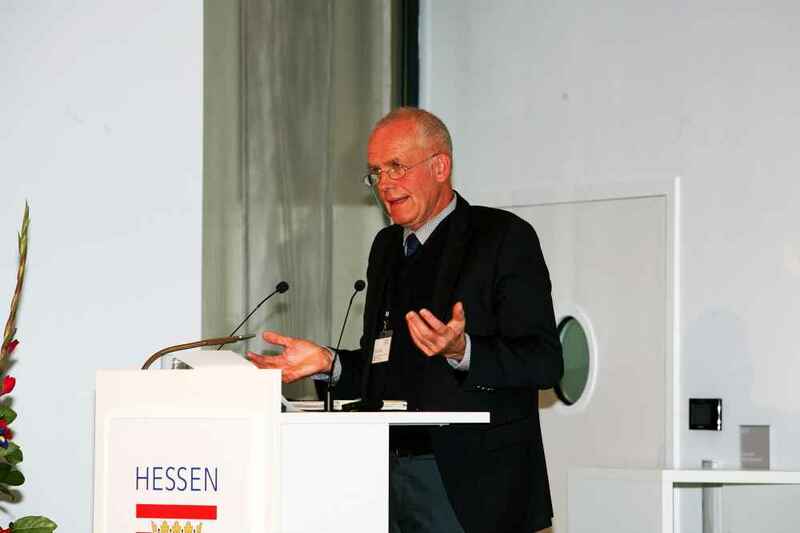 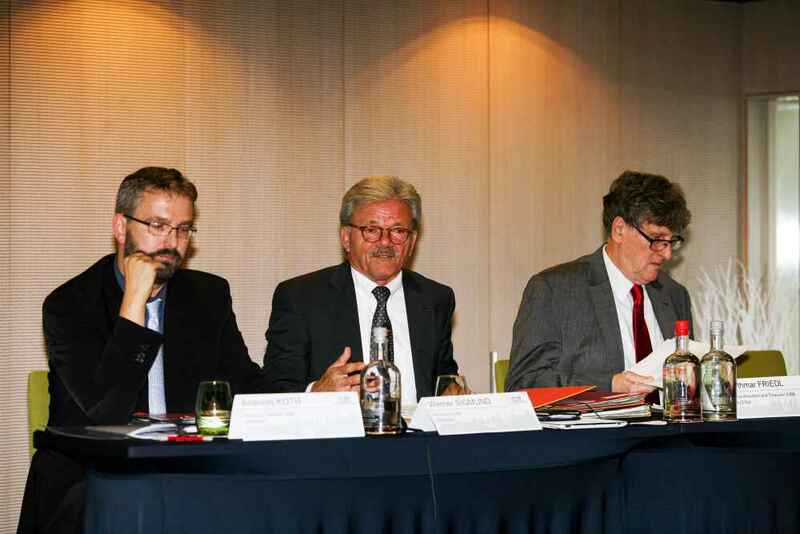 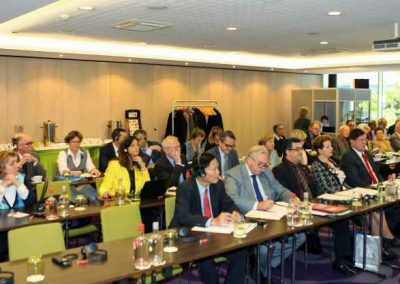 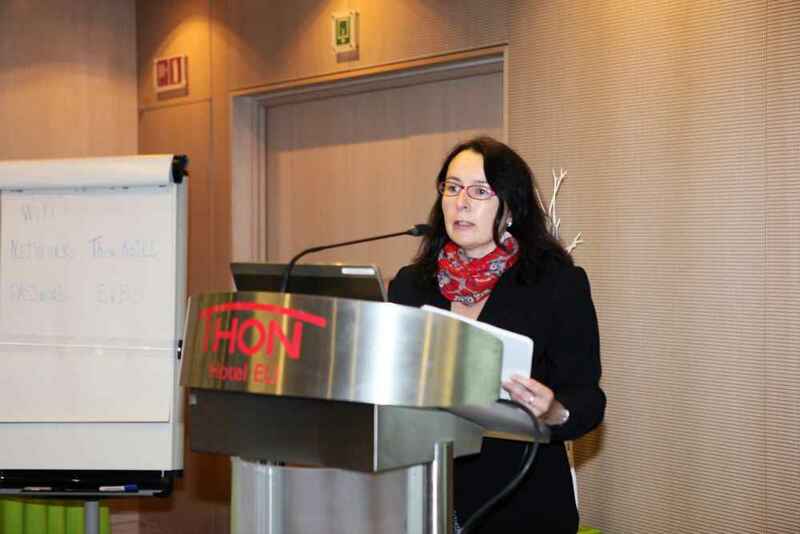 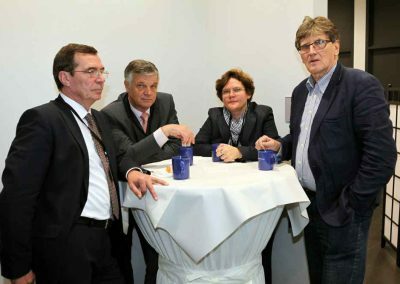 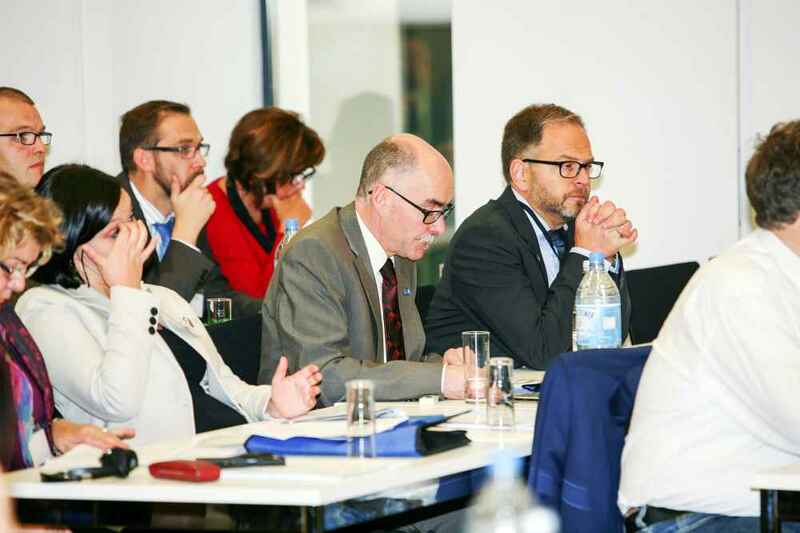 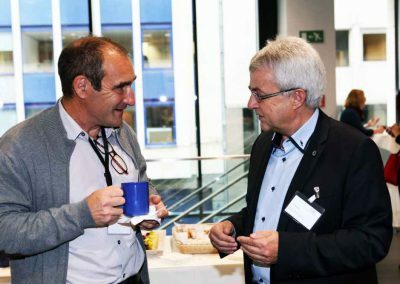 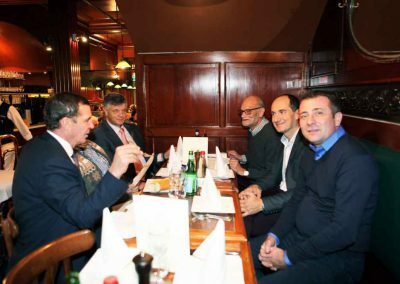 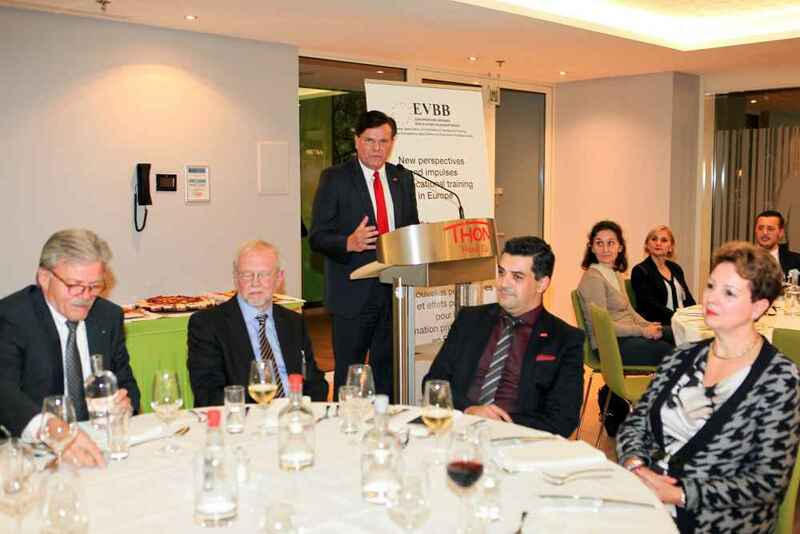 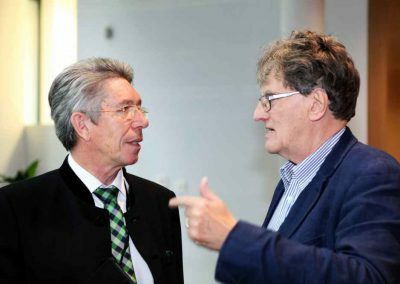 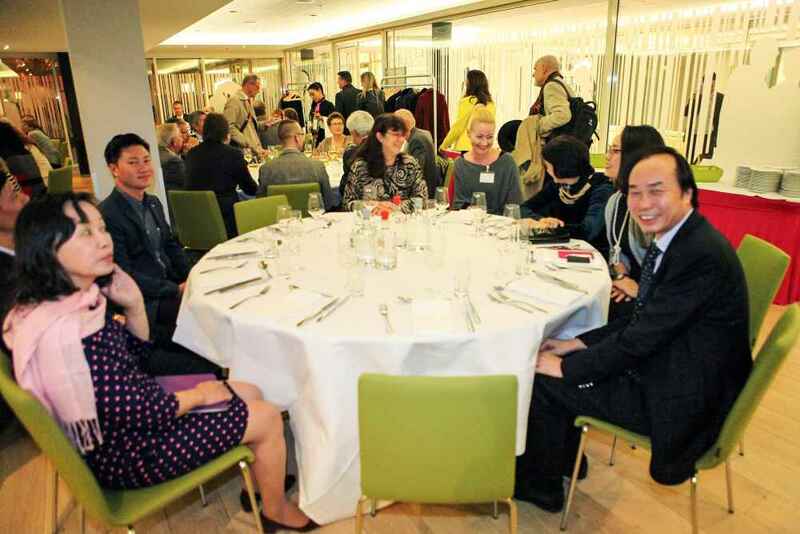 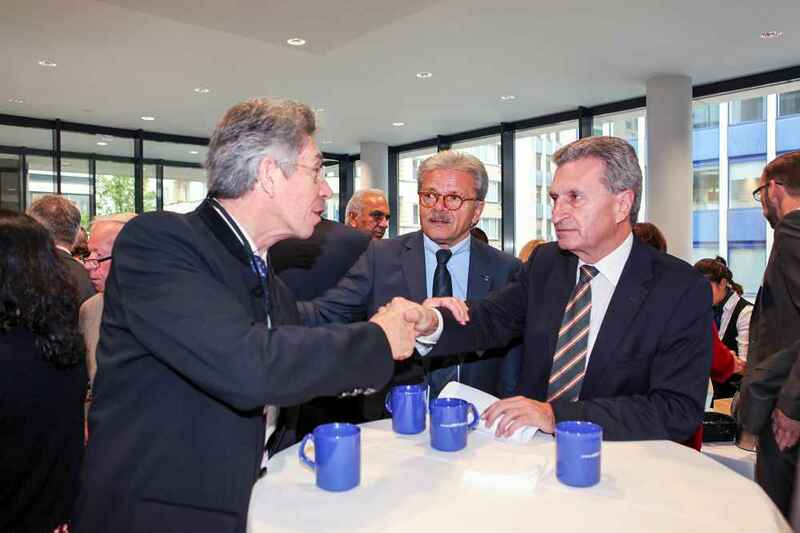 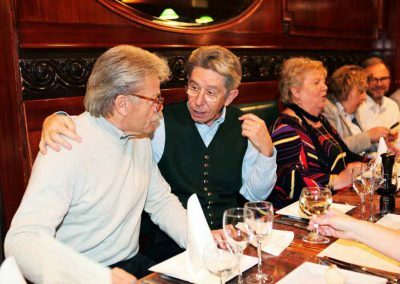 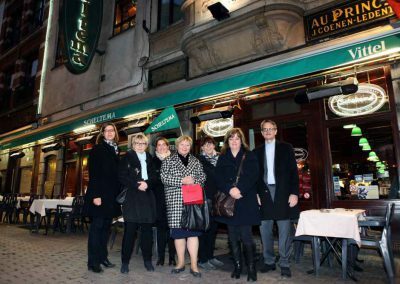 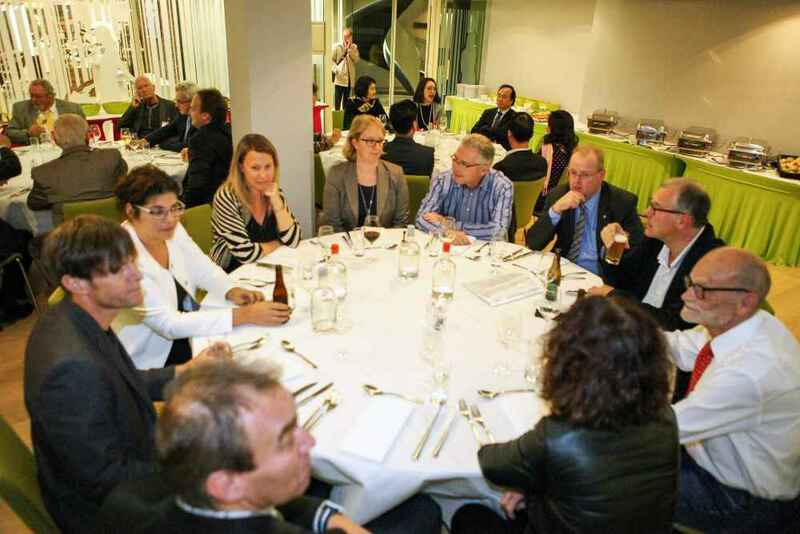 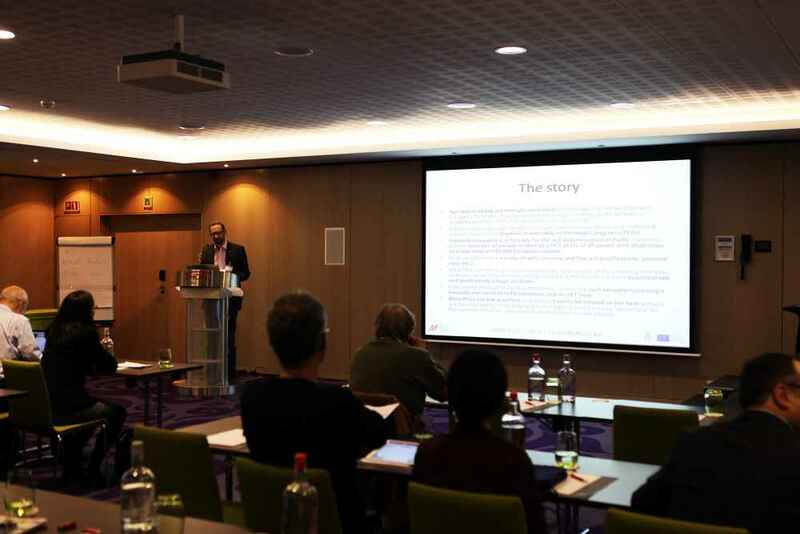 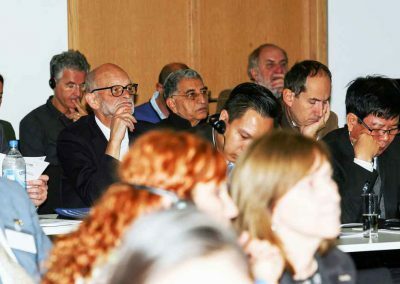 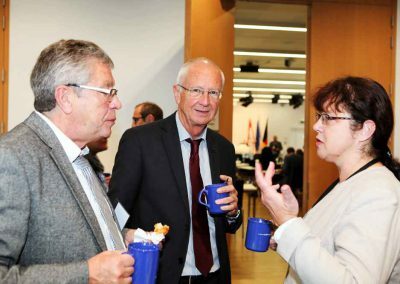 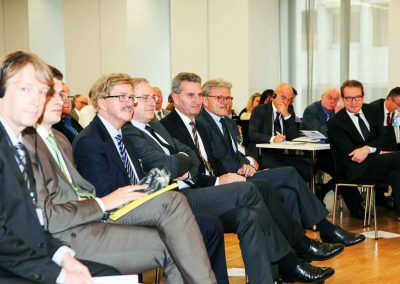 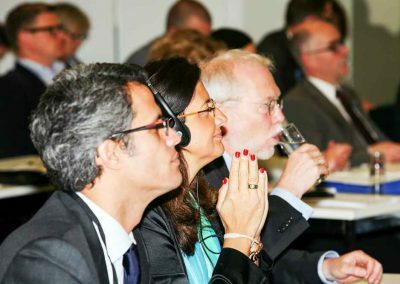 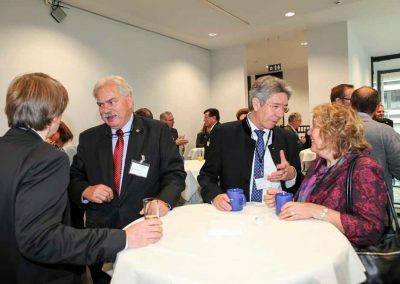 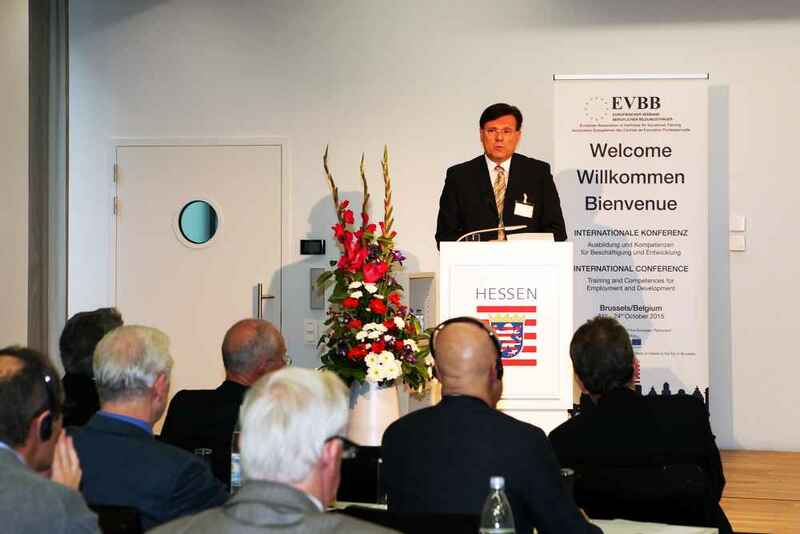 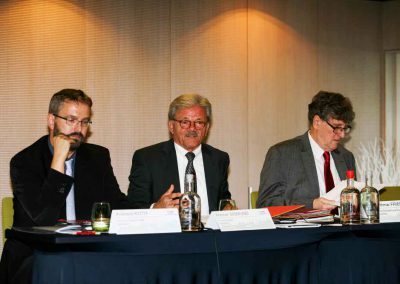 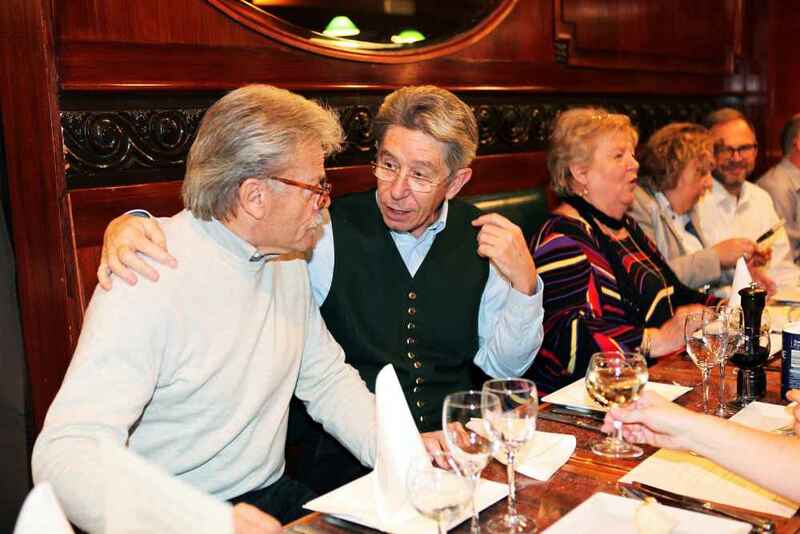 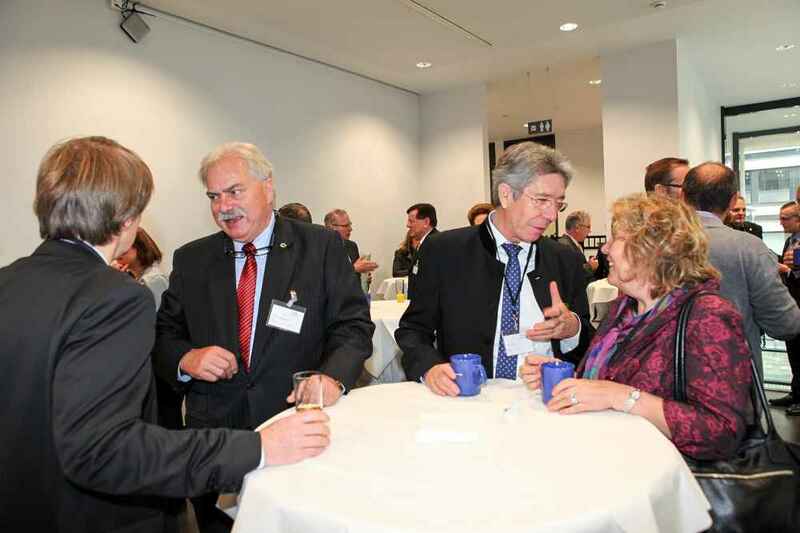 The topic of “Training and Skills for Employment and Development” was the focus of the meeting of the European Association of Institutes for Vocational Training (EVBB), from 21st to October 24th, 2015 that took place in the premises of the Representation of the State of Hesse to the EU in Brussels as well as in the hotel Thon EU in the Belgian capital Brussels. 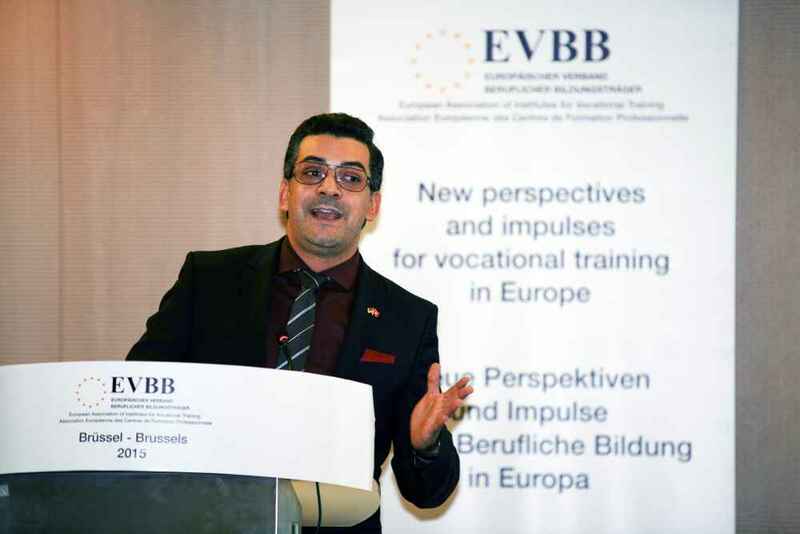 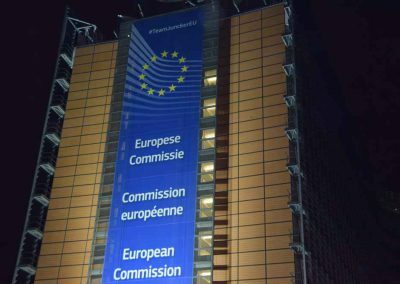 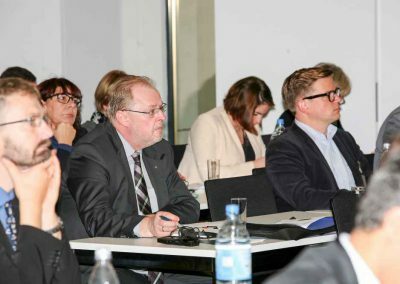 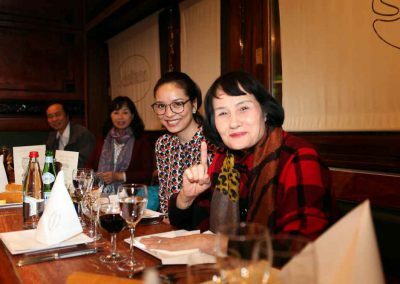 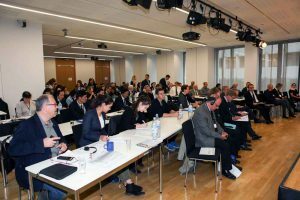 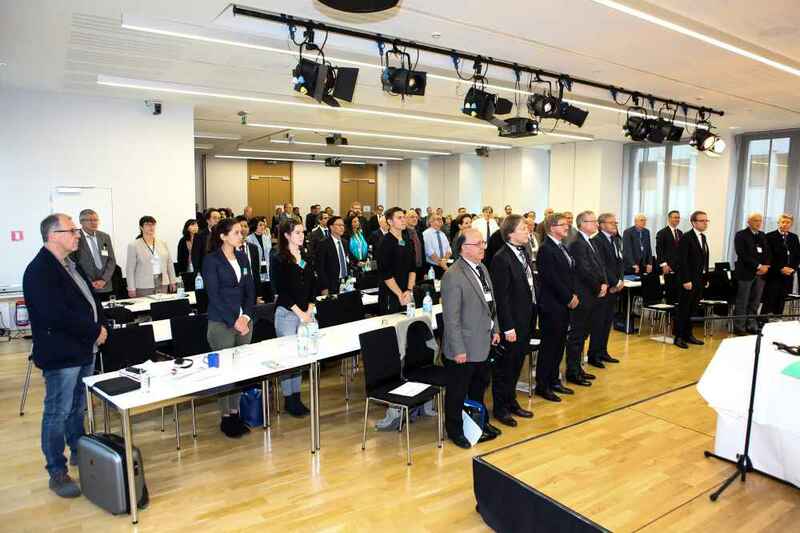 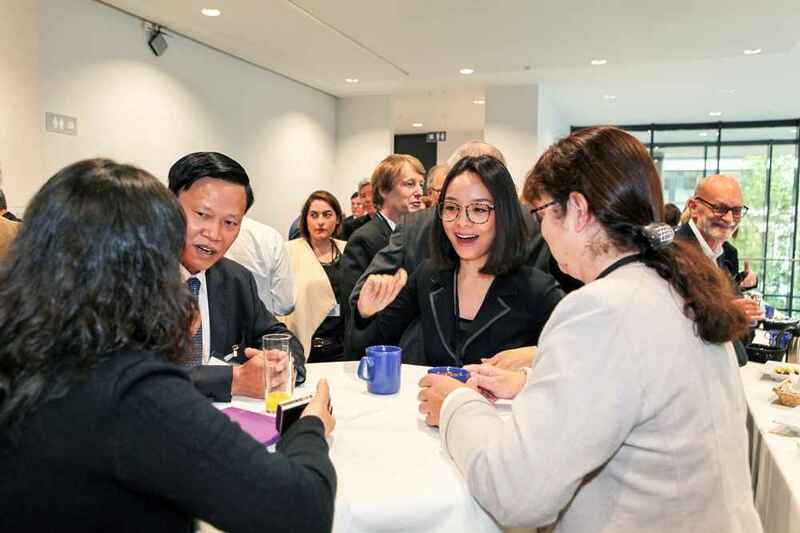 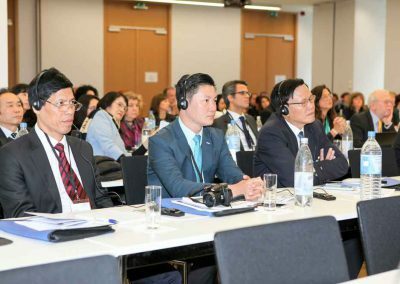 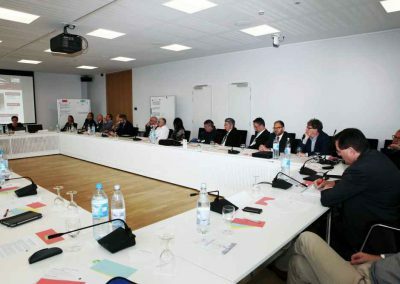 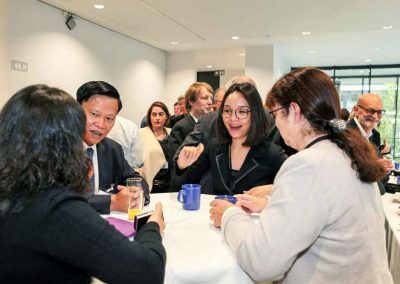 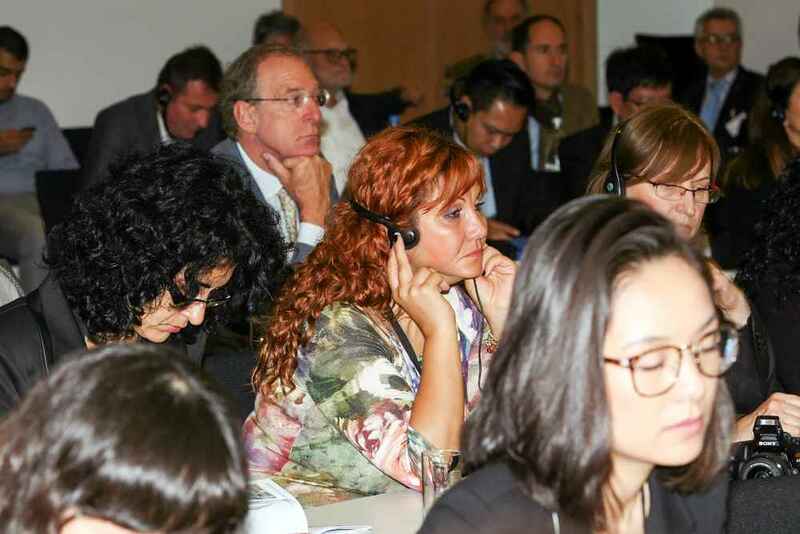 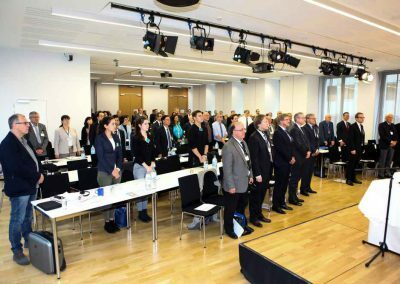 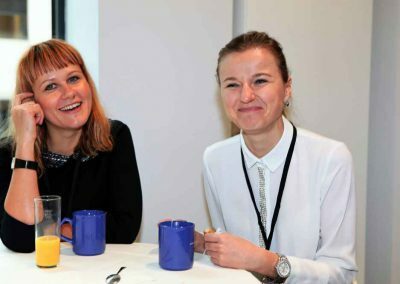 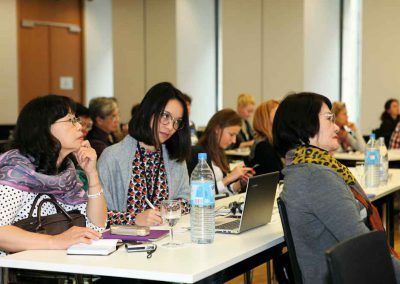 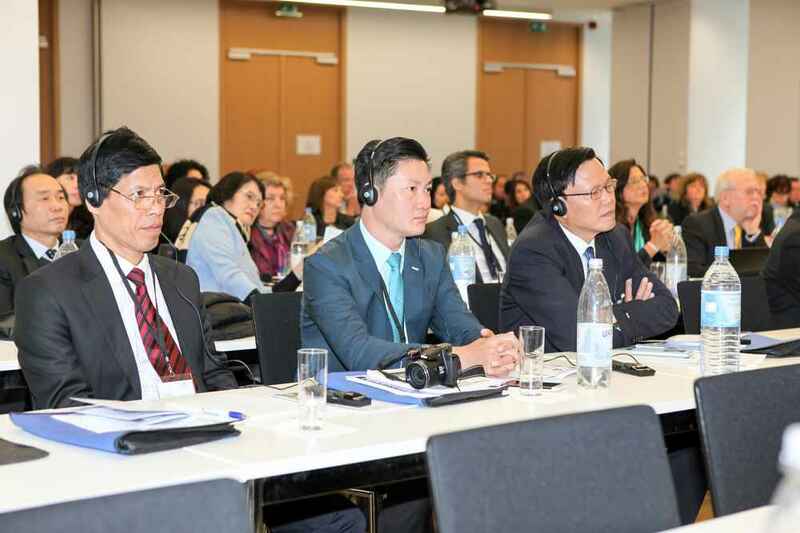 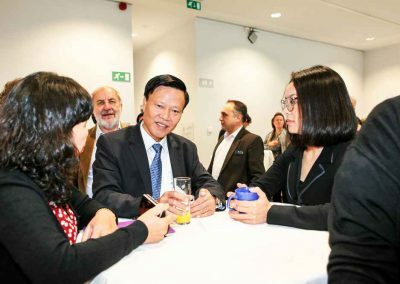 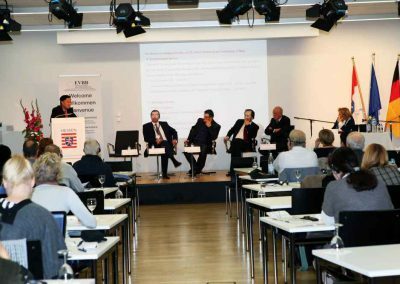 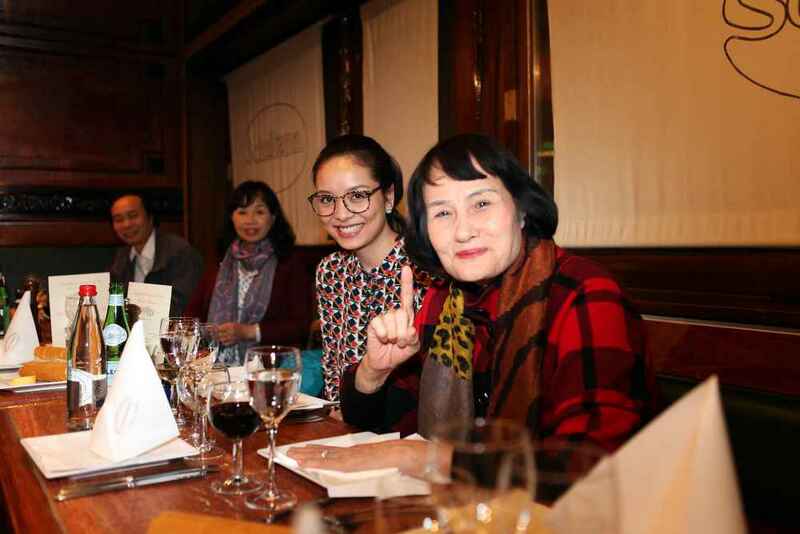 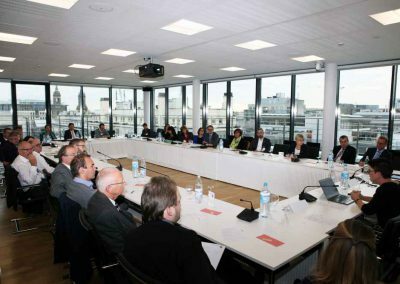 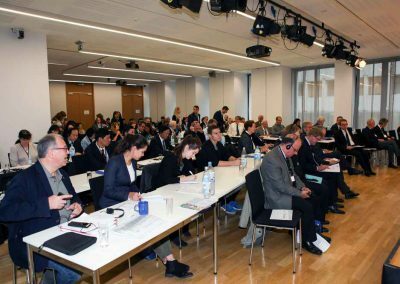 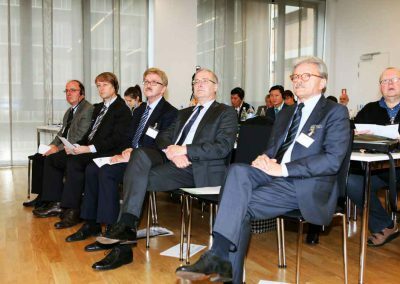 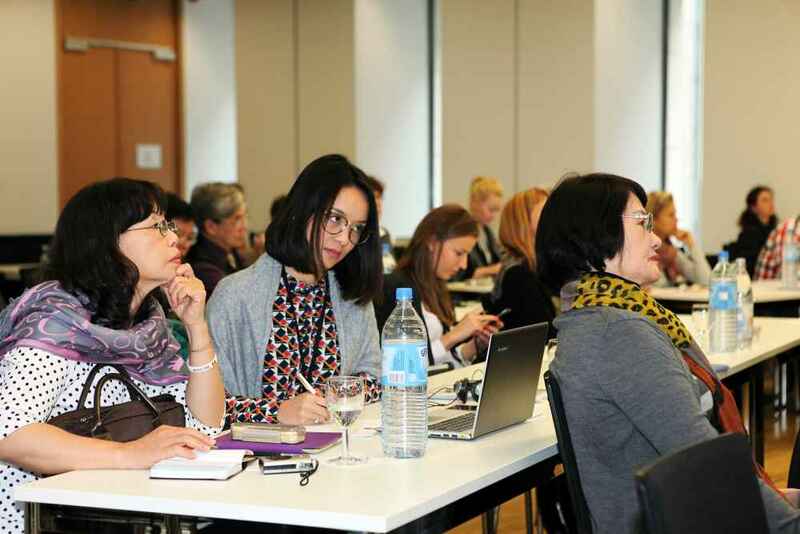 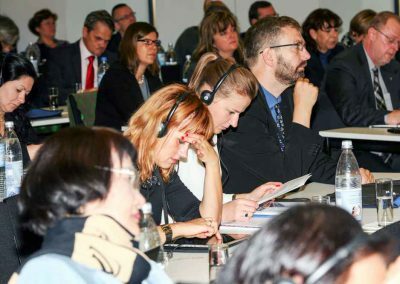 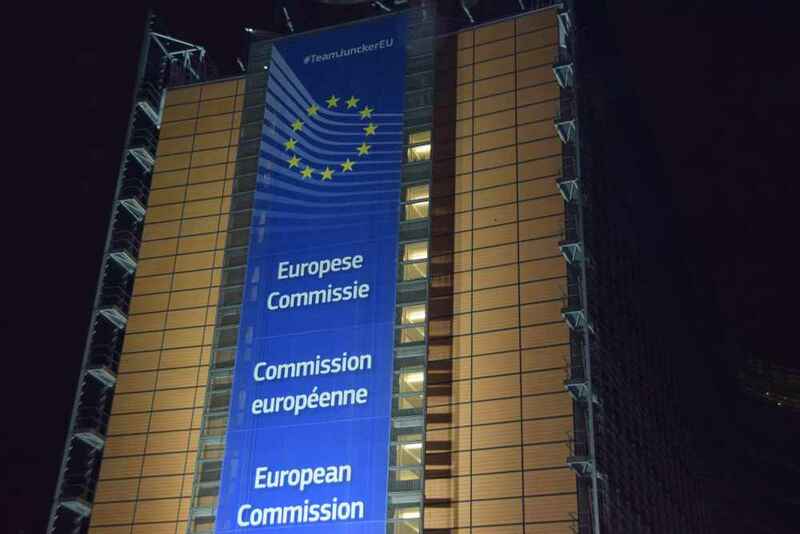 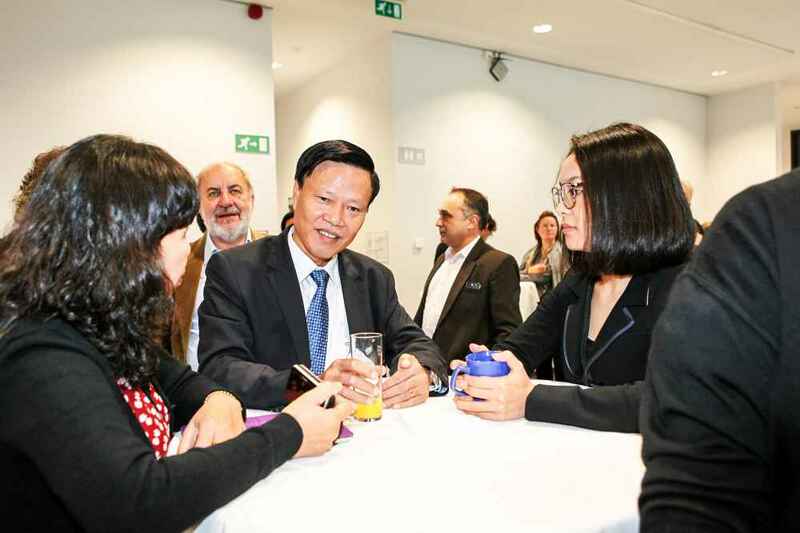 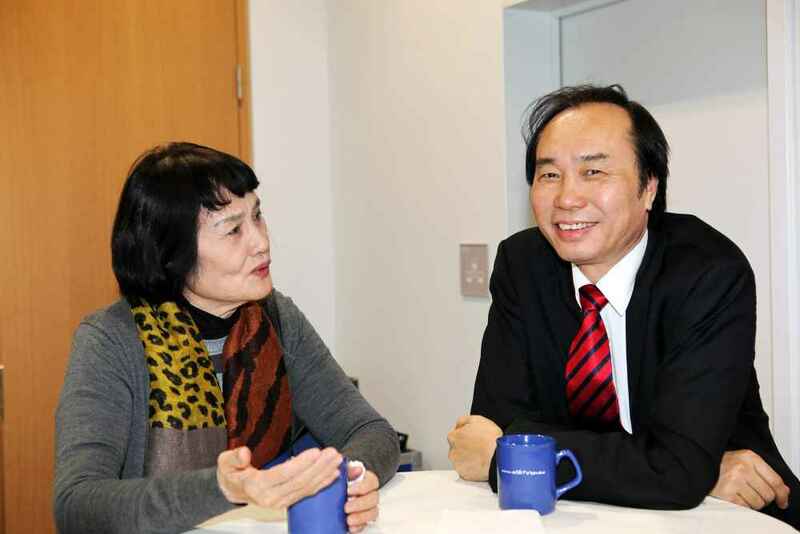 More than 120 participants from Europe, Asia and Africa discussed opportunities and prospects among other things of the implementation of the “EU 2020 Strategy” in the field of vocational training. 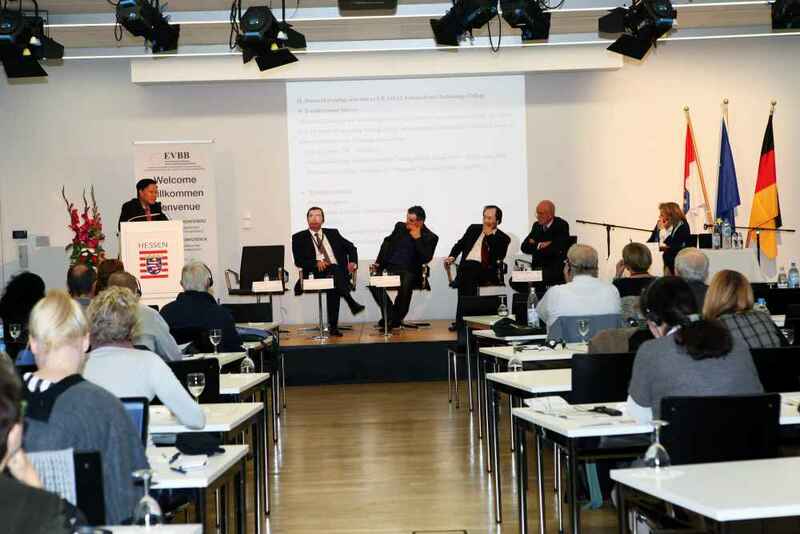 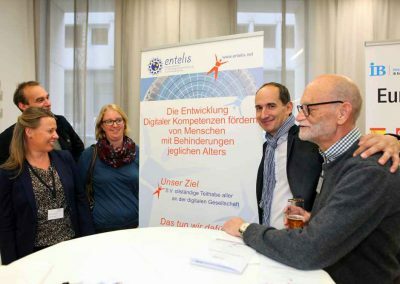 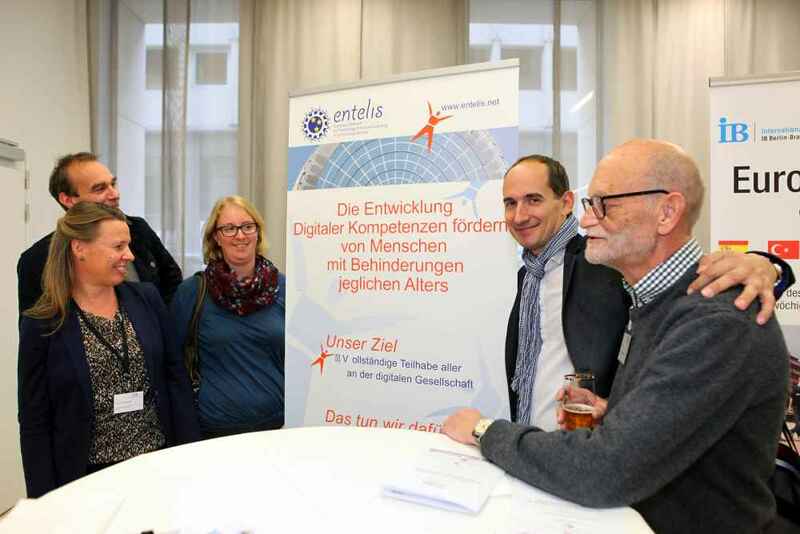 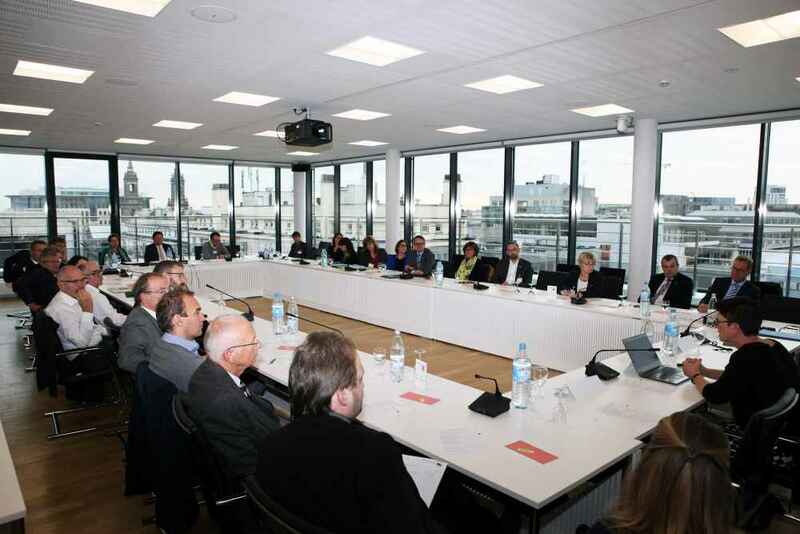 The press release of the Conference you can read here (only available in German).